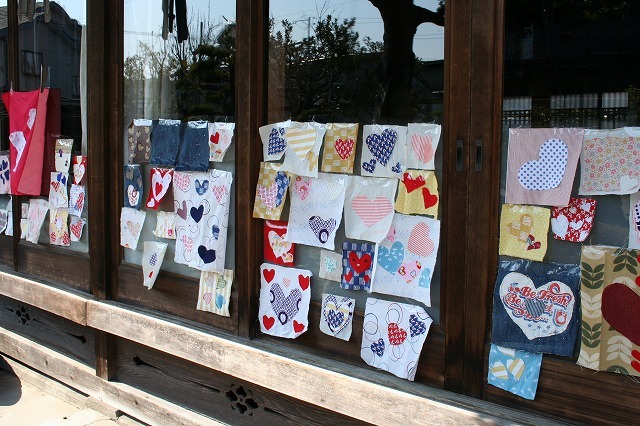 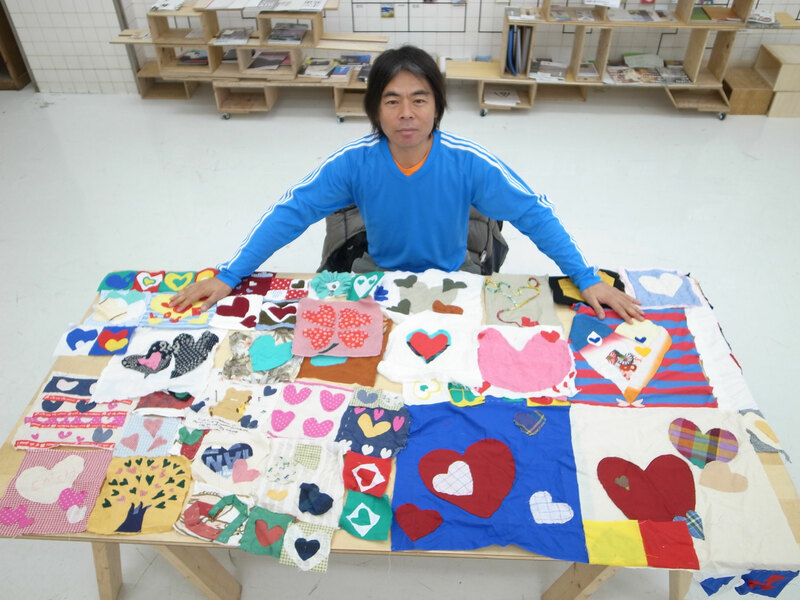 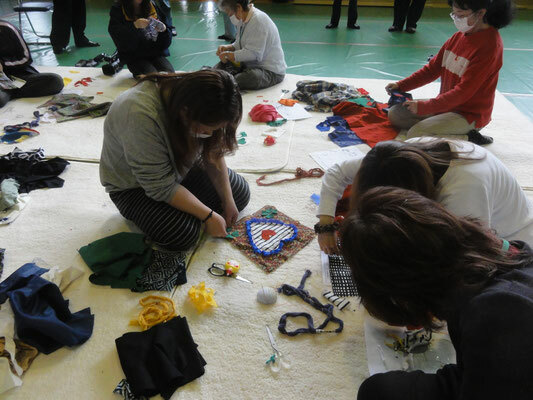 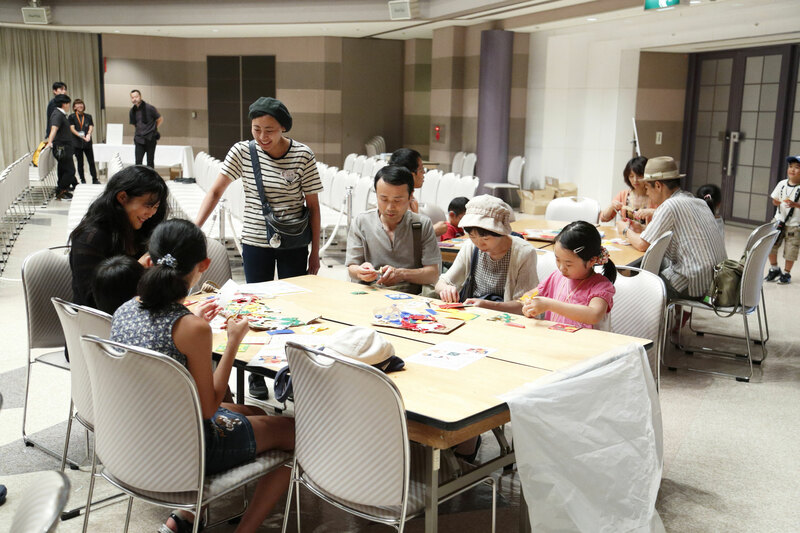 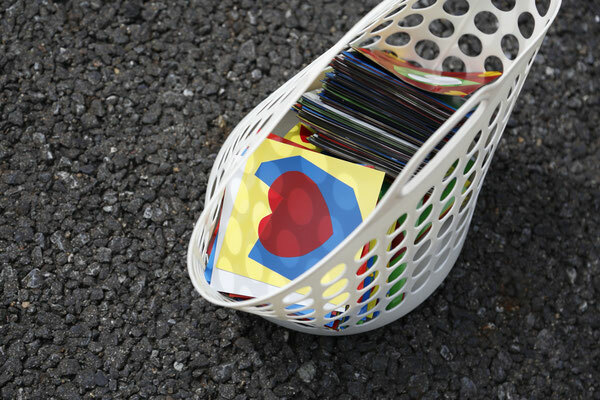 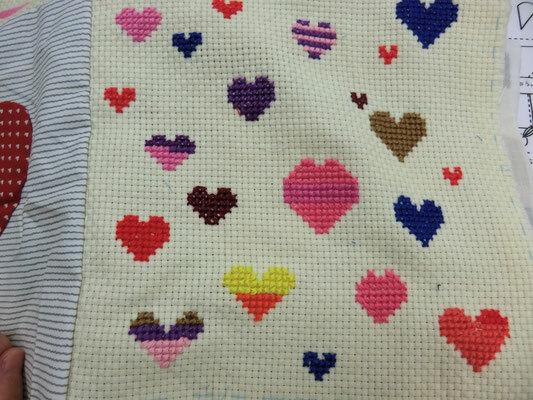 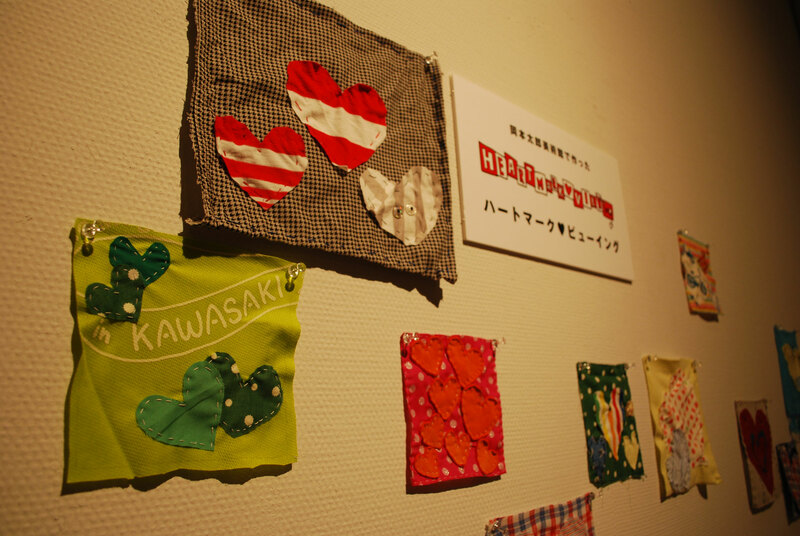 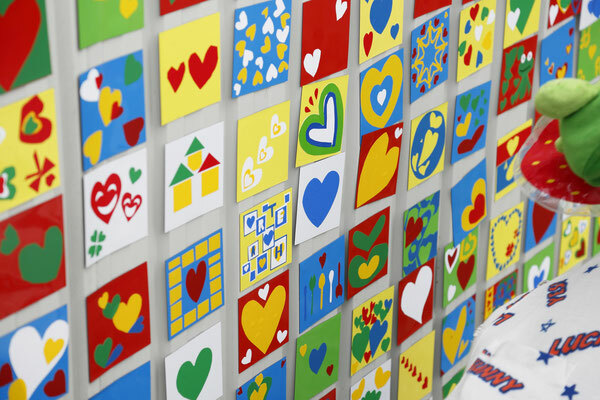 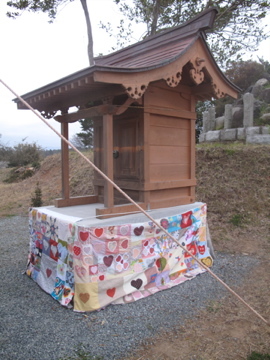 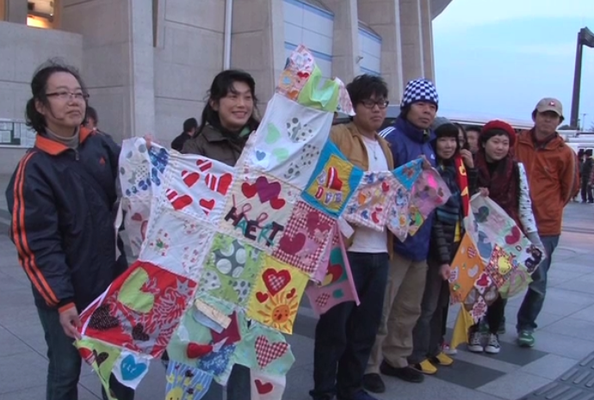 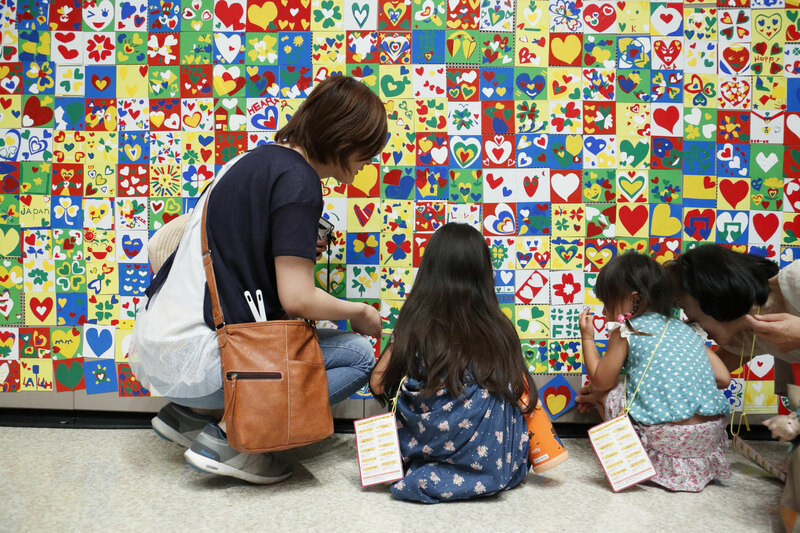 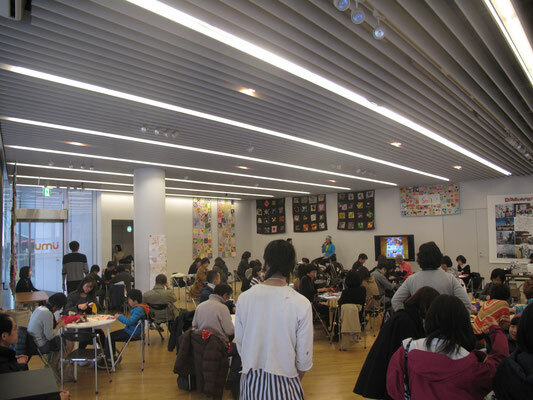 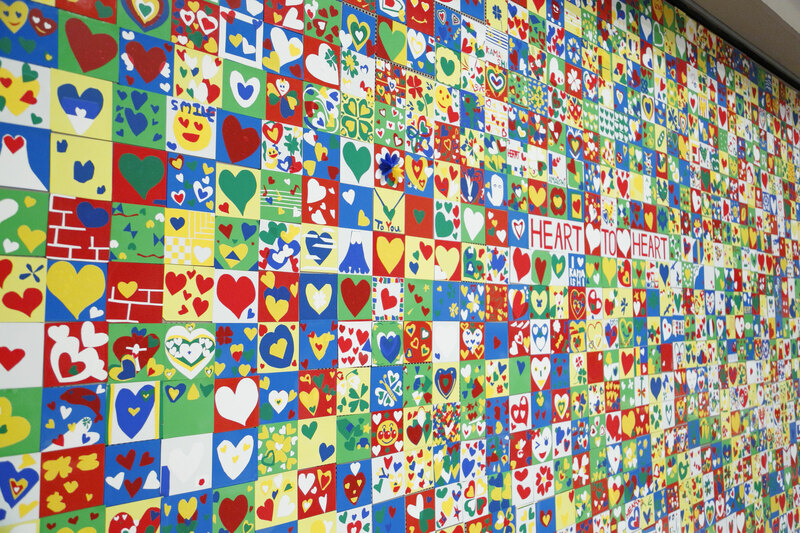 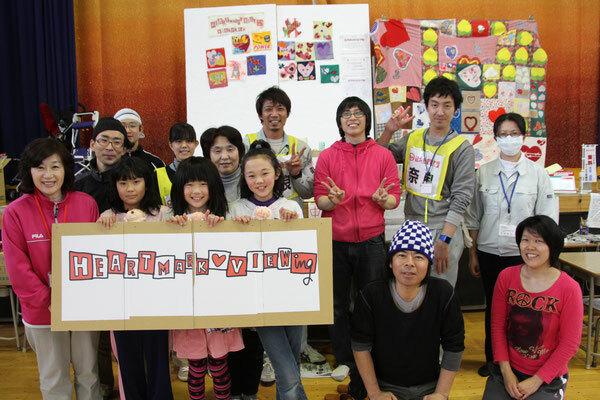 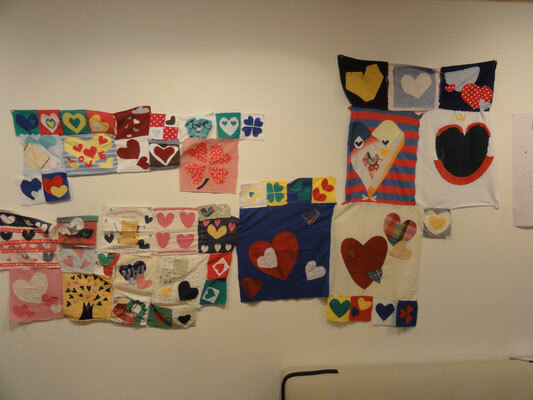 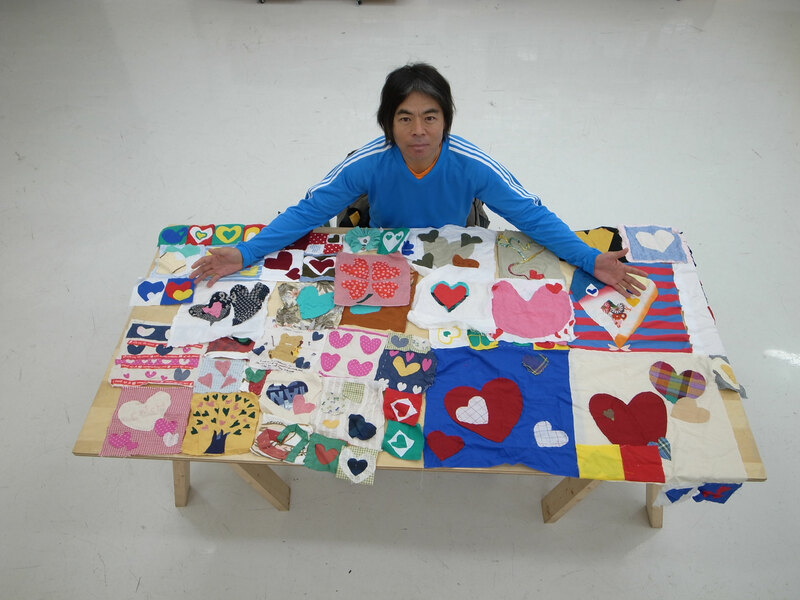 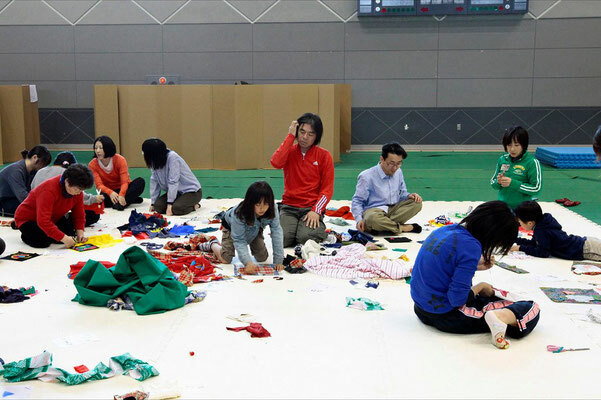 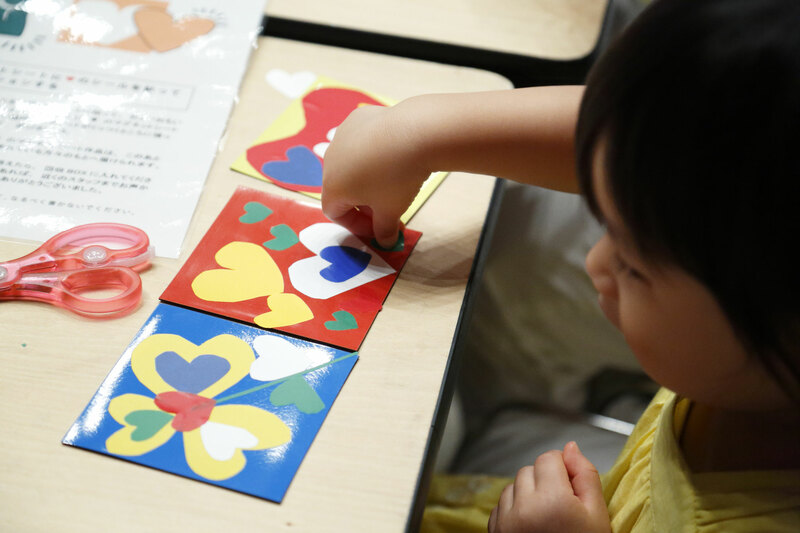 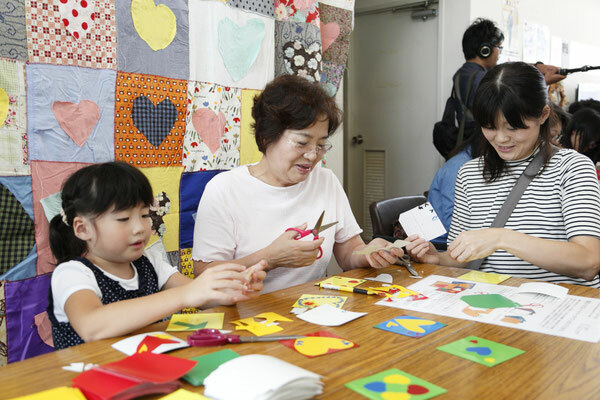 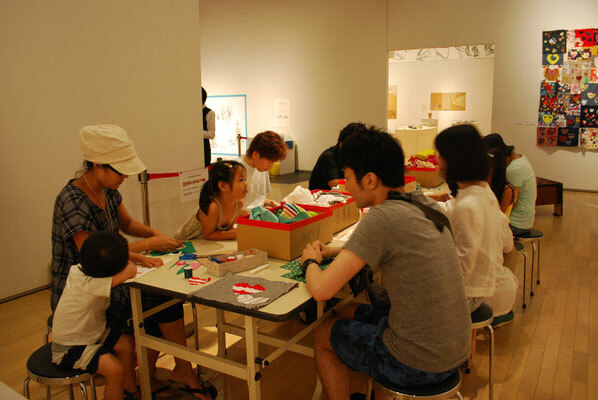 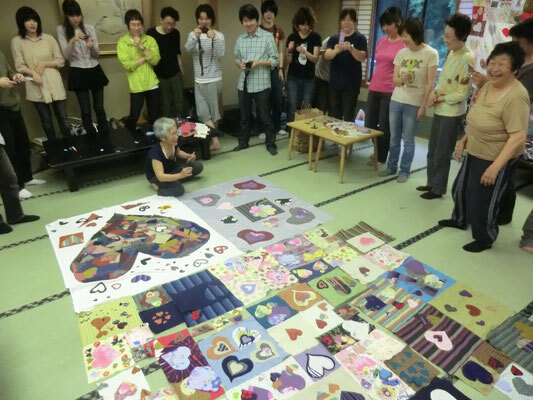 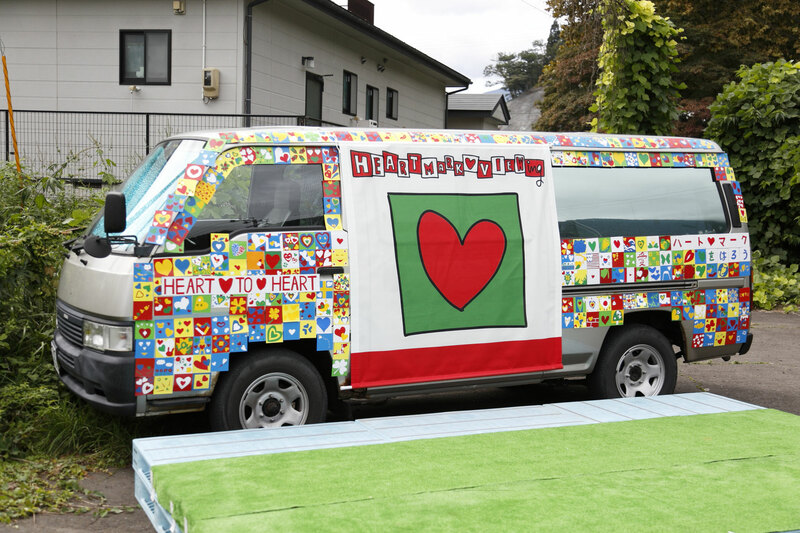 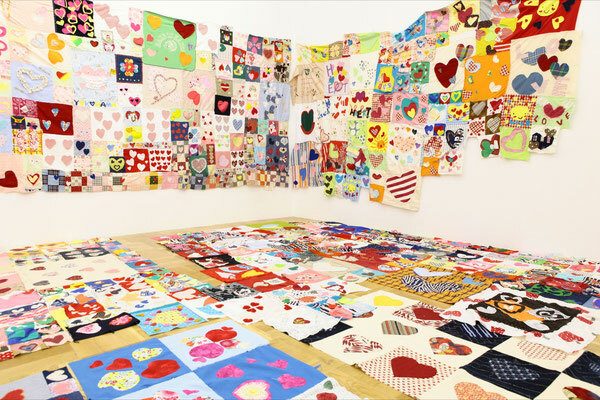 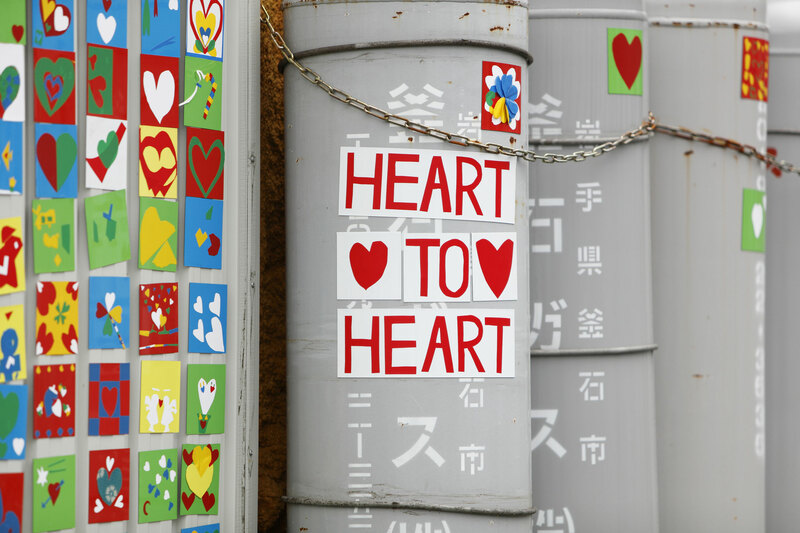 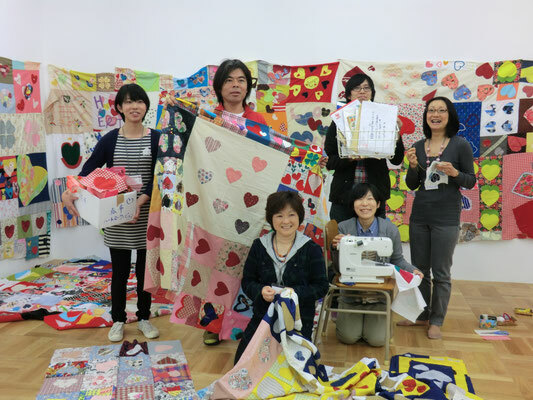 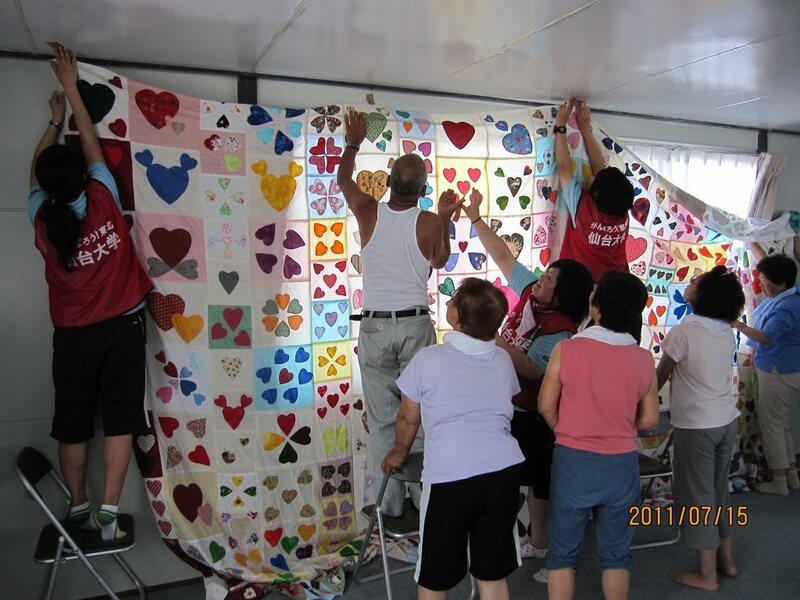 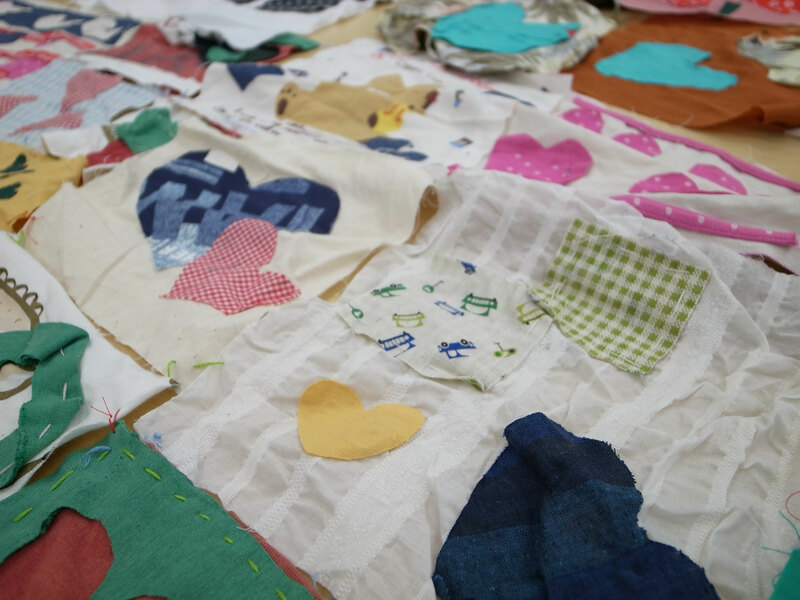 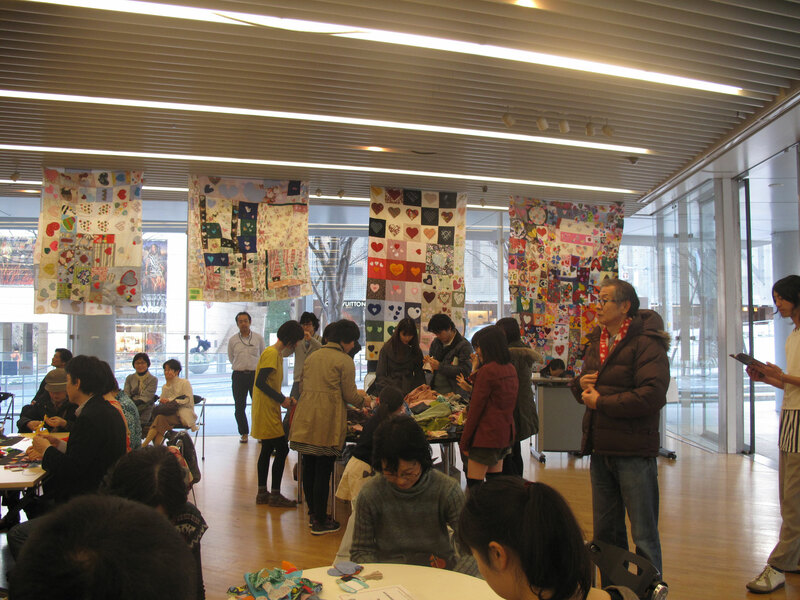 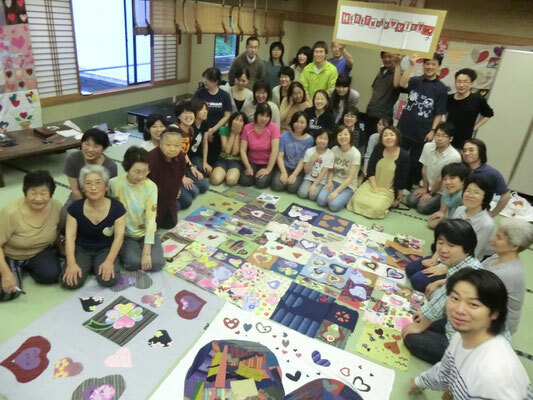 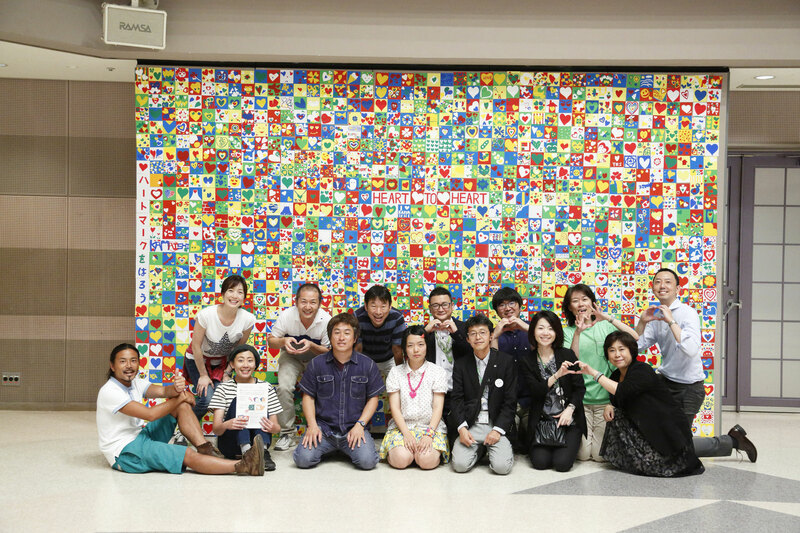 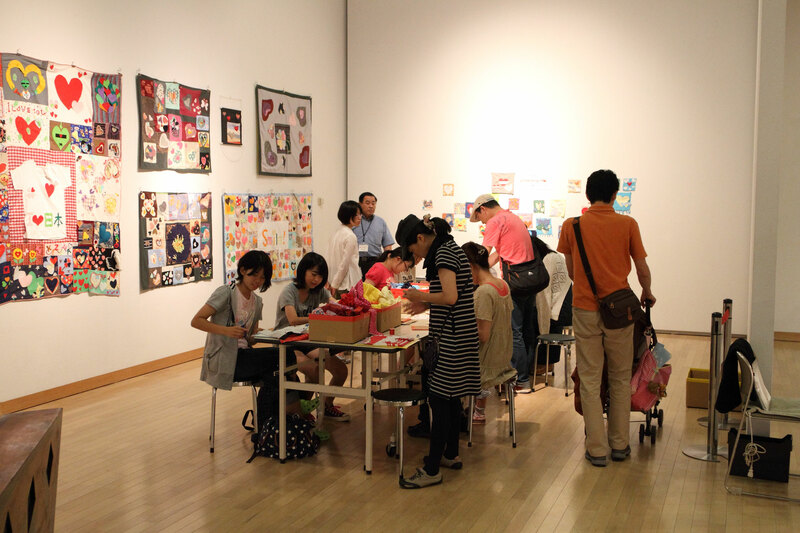 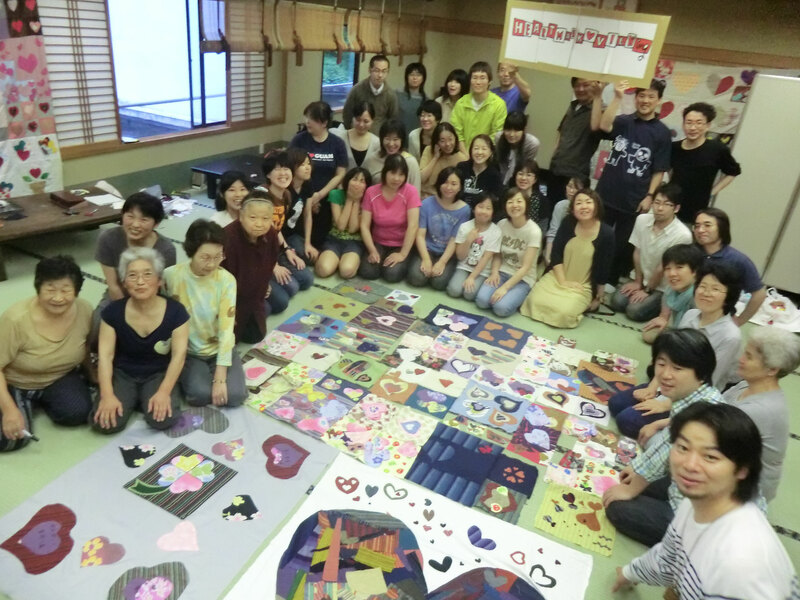 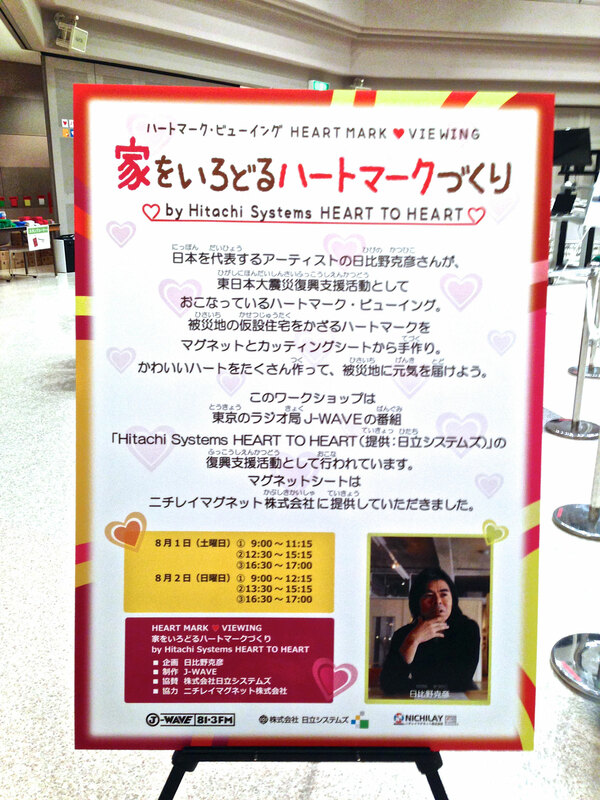 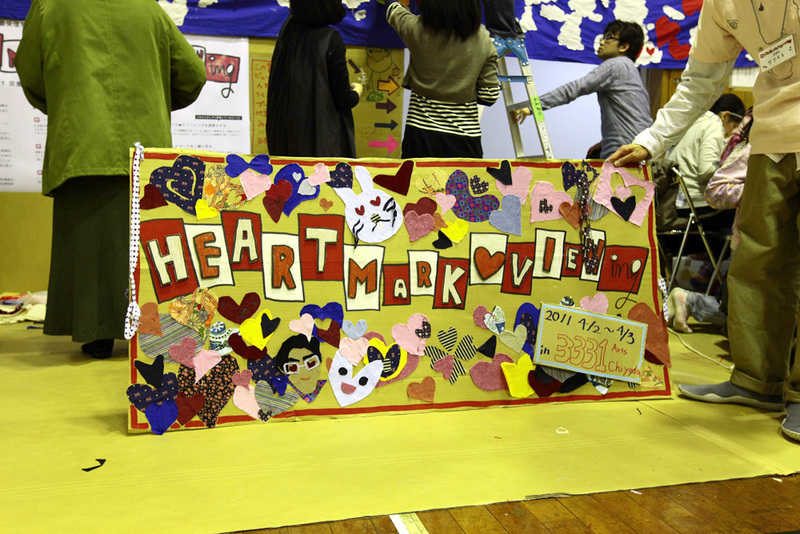 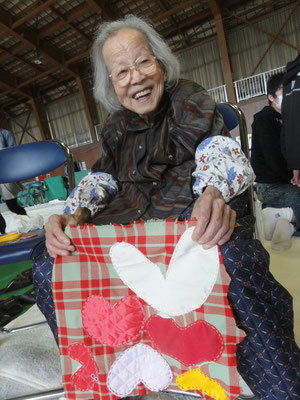 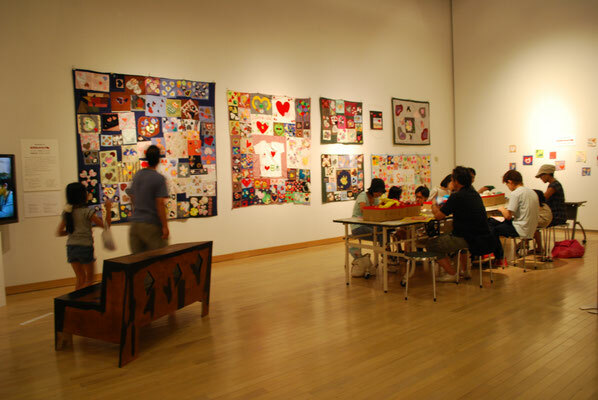 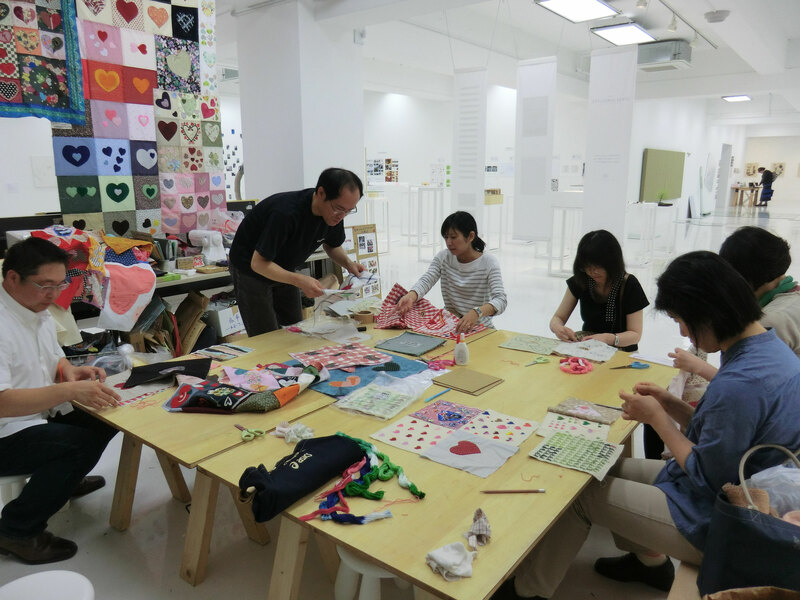 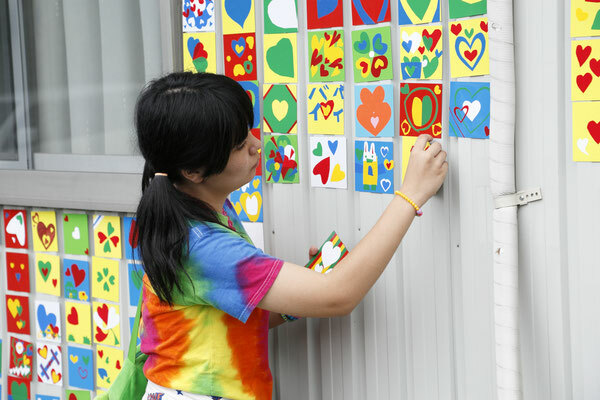 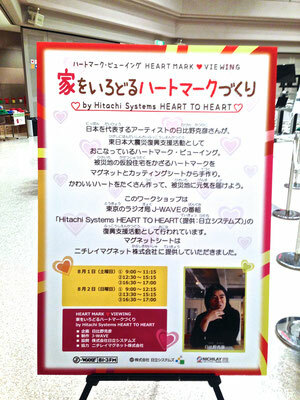 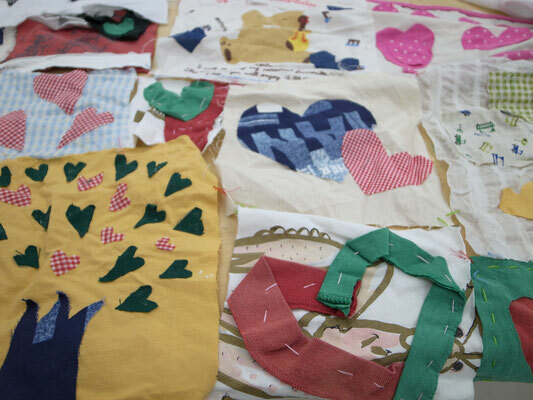 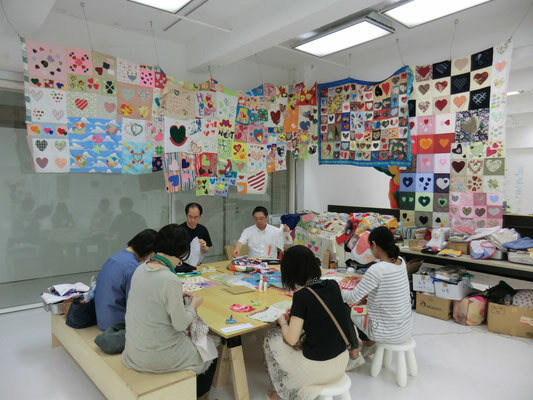 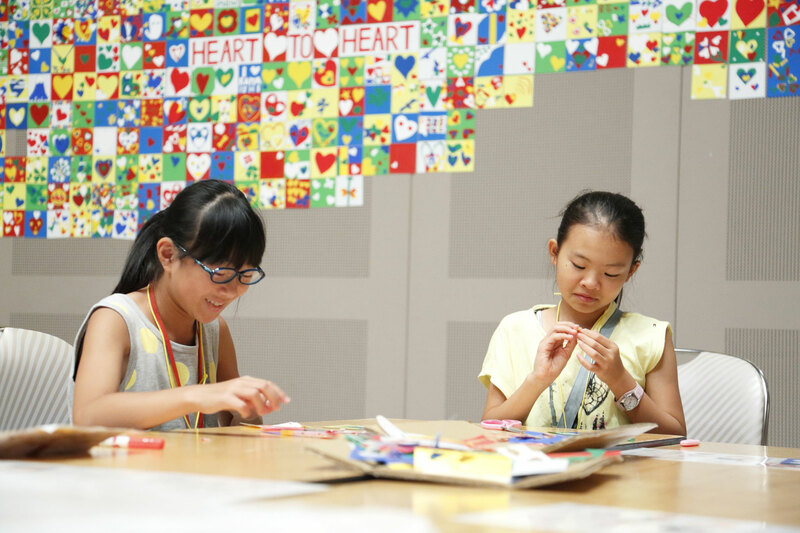 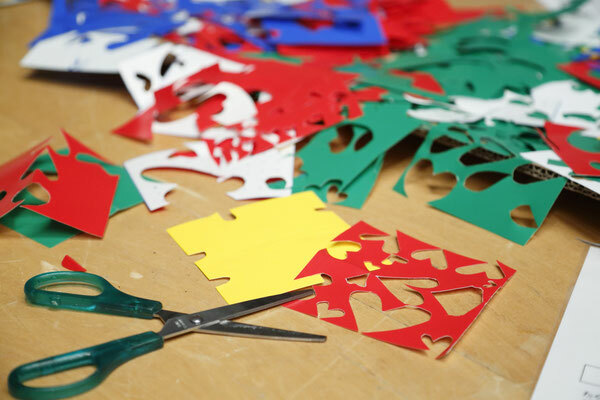 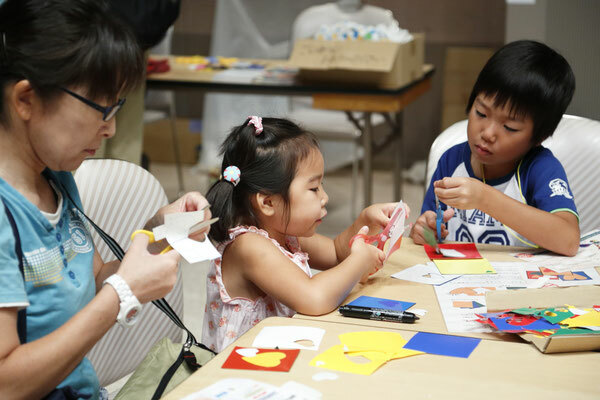 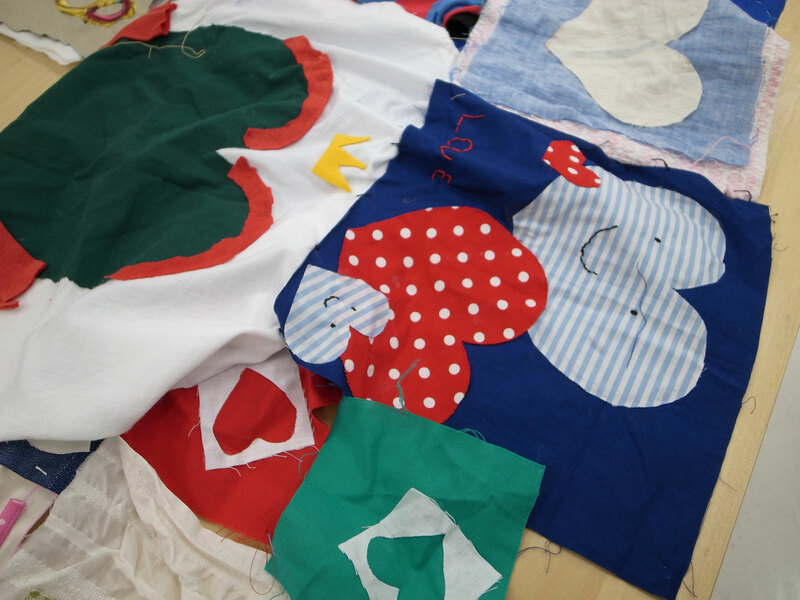 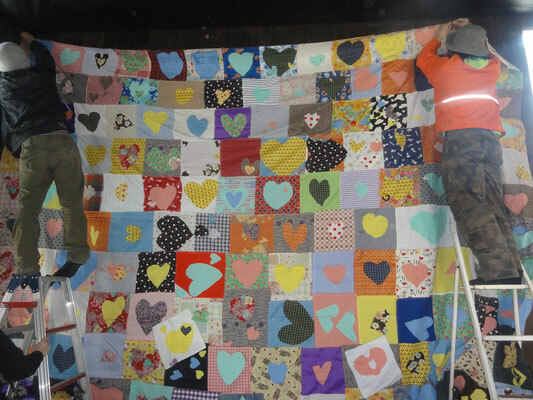 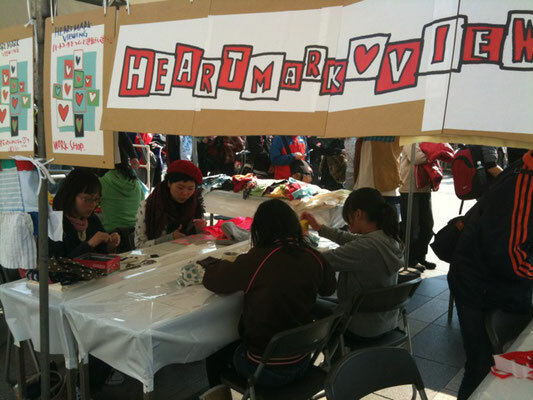 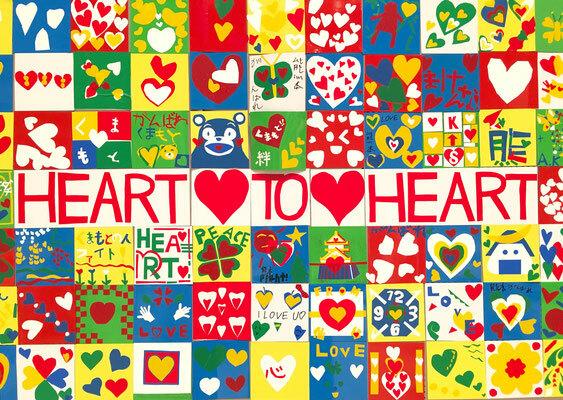 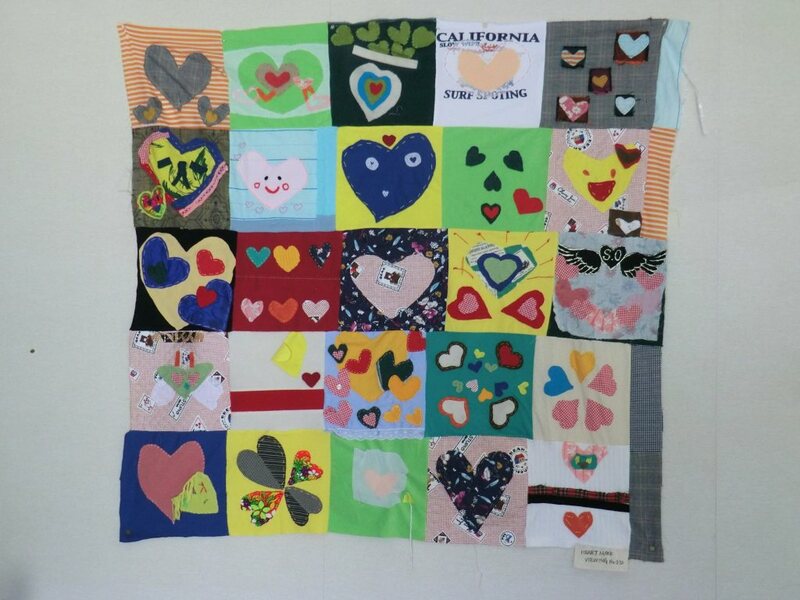 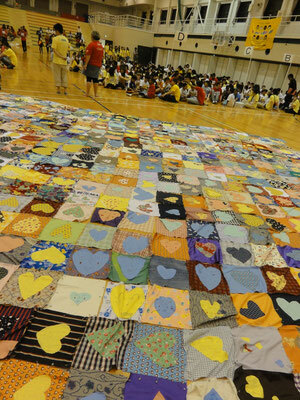 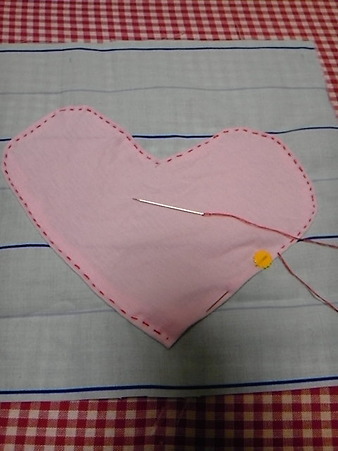 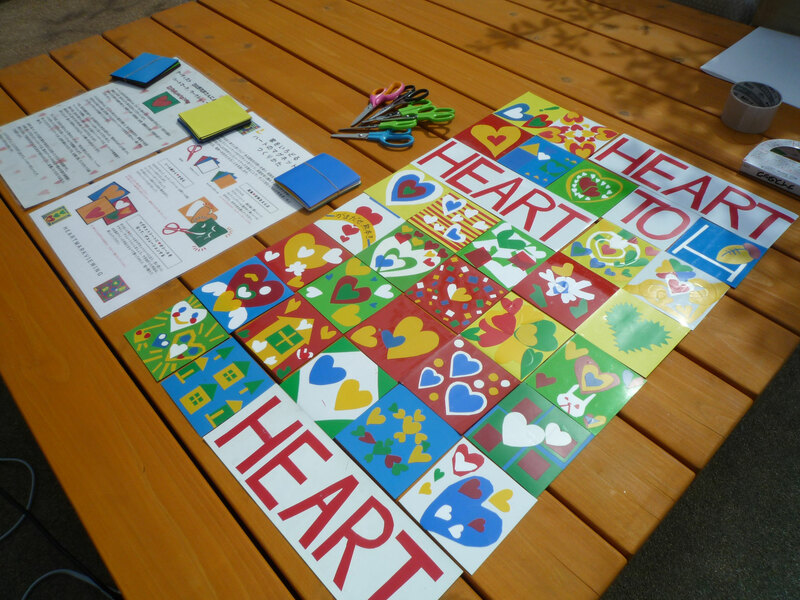 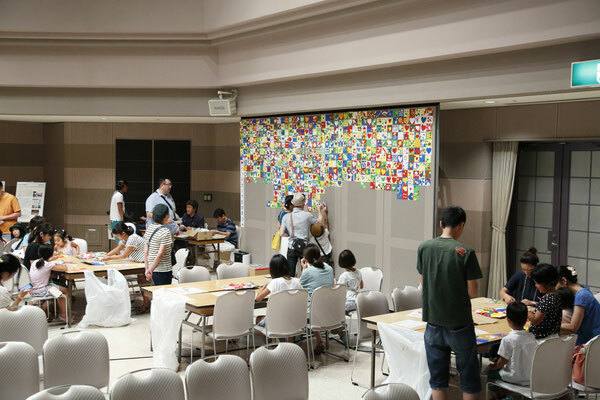 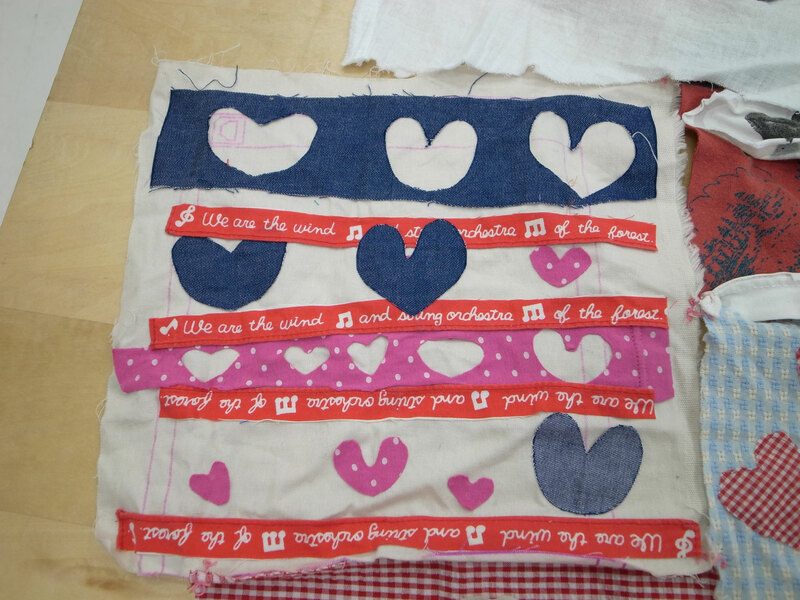 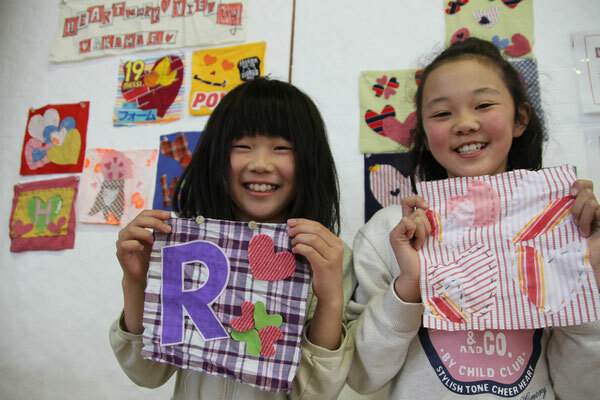 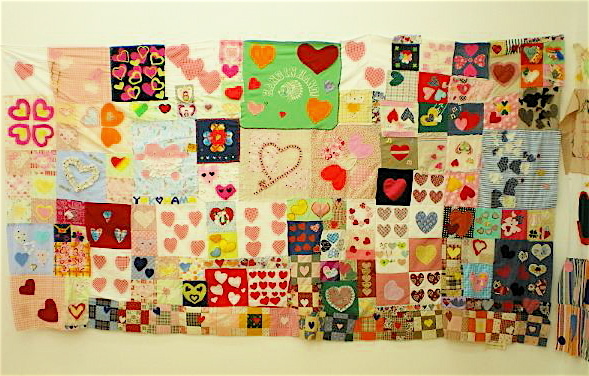 “HEART MARK VIEWING” is an art project to connect people and people through making an art work by a heart mark. 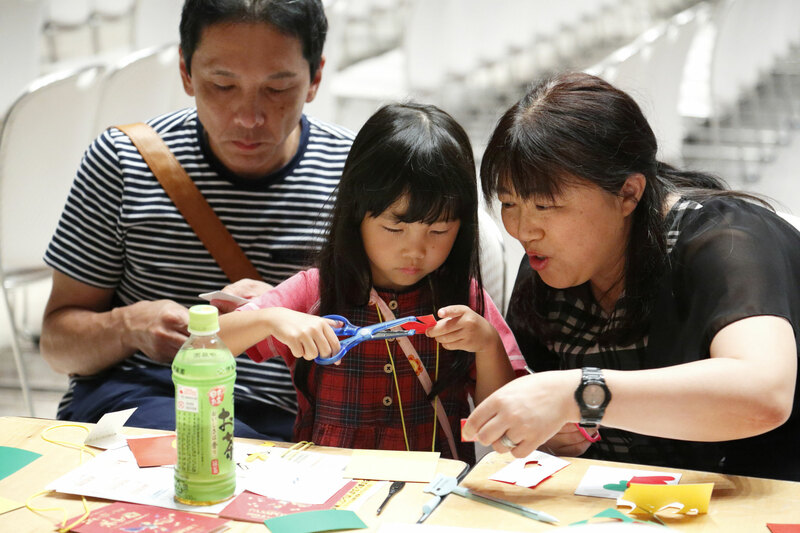 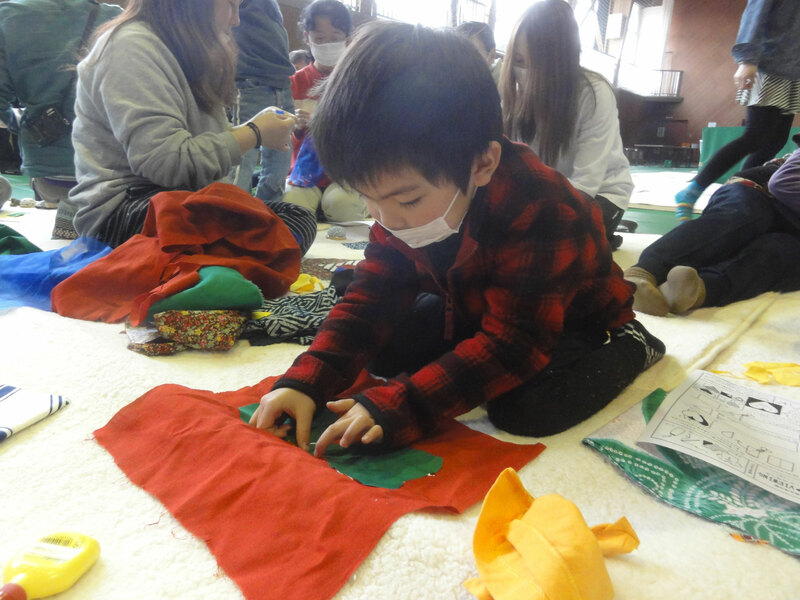 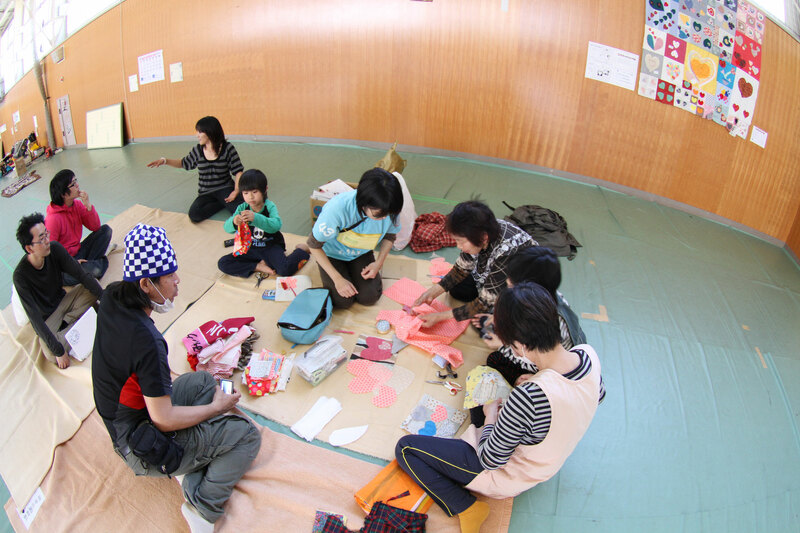 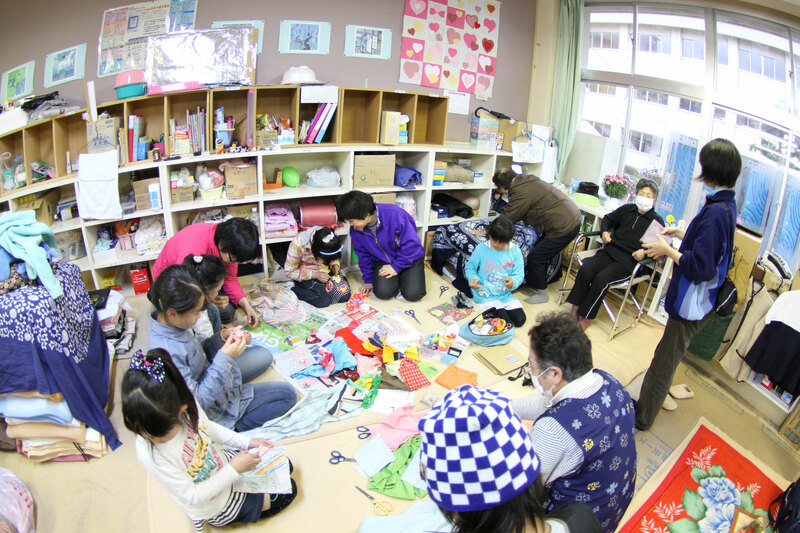 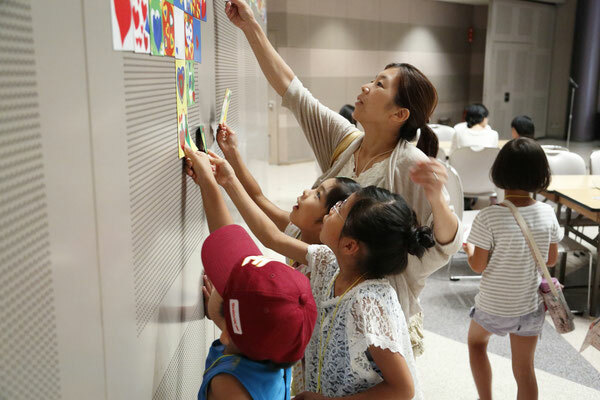 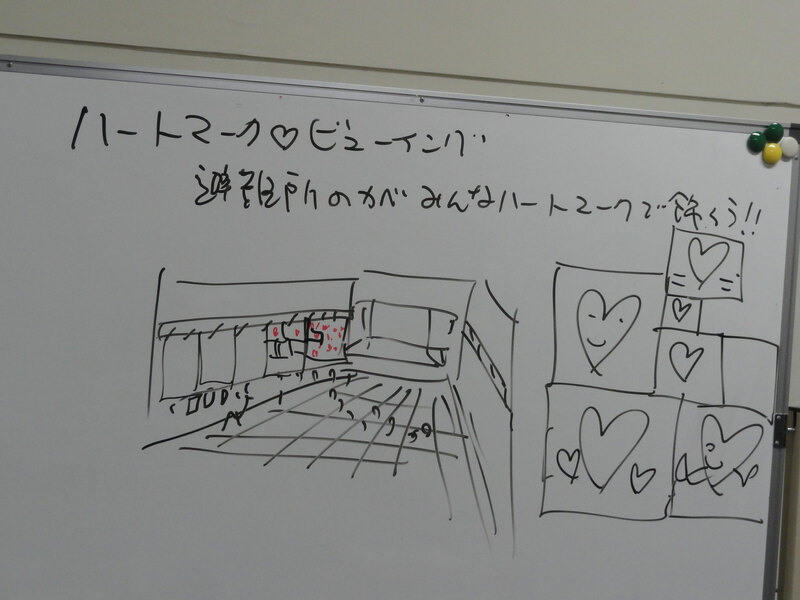 In the aftermath of 3.11, we wanted to make a heartwarming space for the people who suffered 3.11 since people around Japan were all thinking “What can we do for them?”. 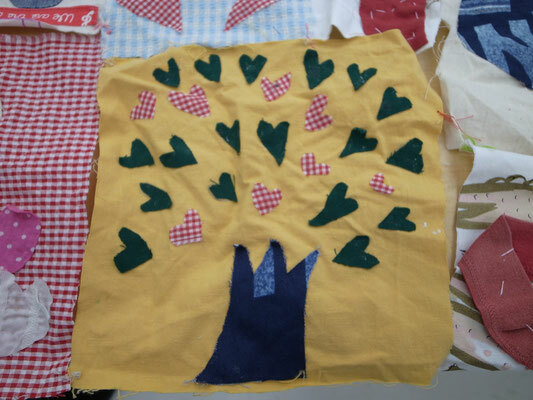 The project attempted to connect with those hope. 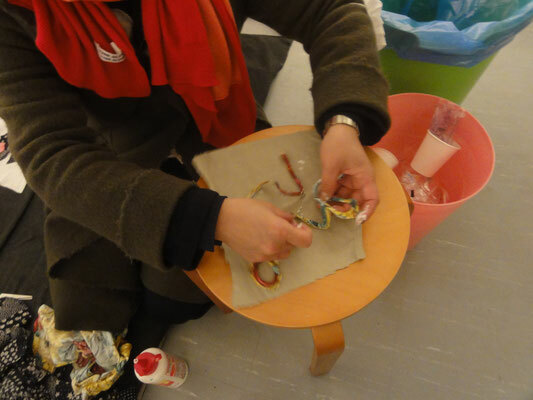 Then we made artworks and sent it to the sufferers. 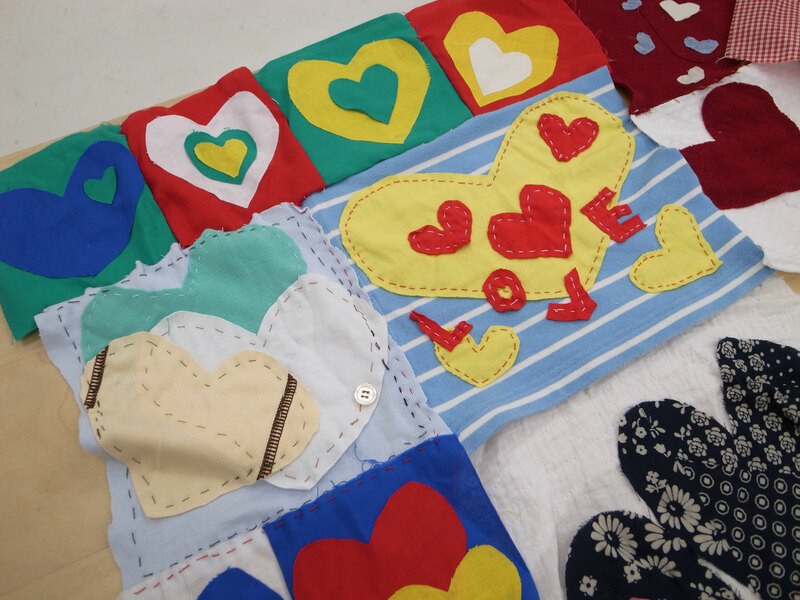 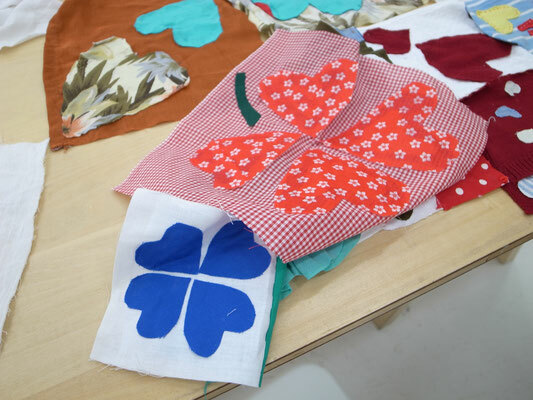 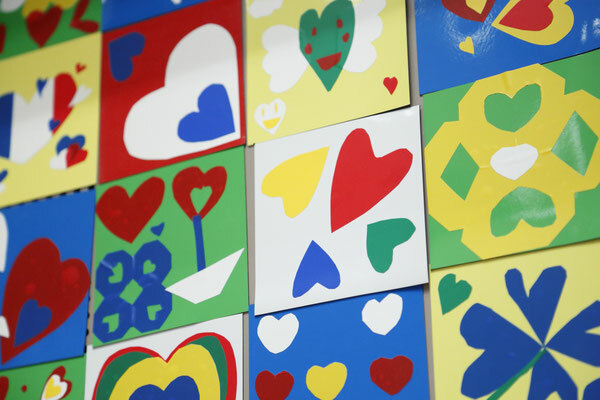 “HEART MARK” is form that everyone is able to imagine “love”, “feeling” and “mind”.We wanted to make that sufferer feel some ease through our own works by “HAERT MARK” which were made by many people. 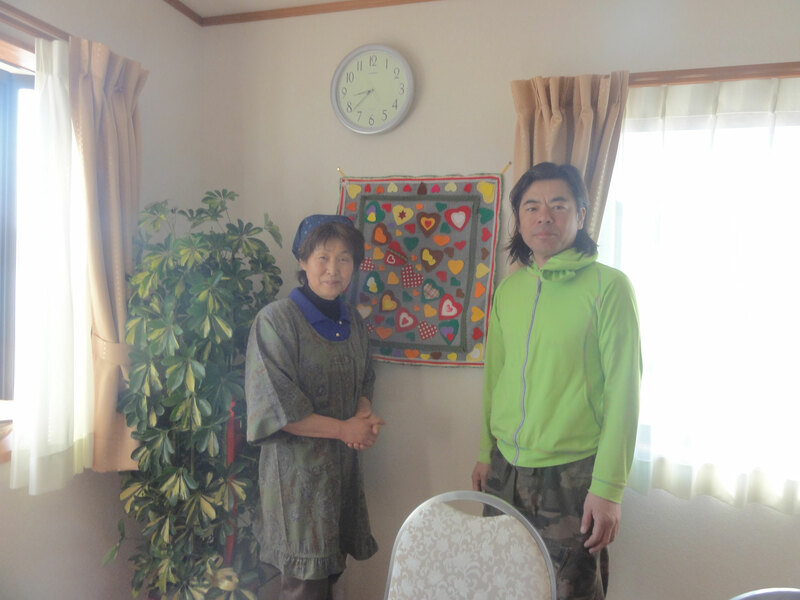 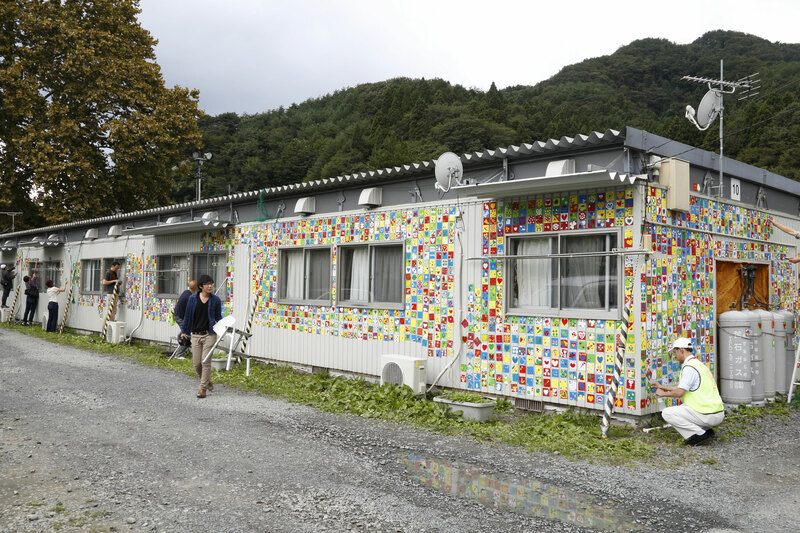 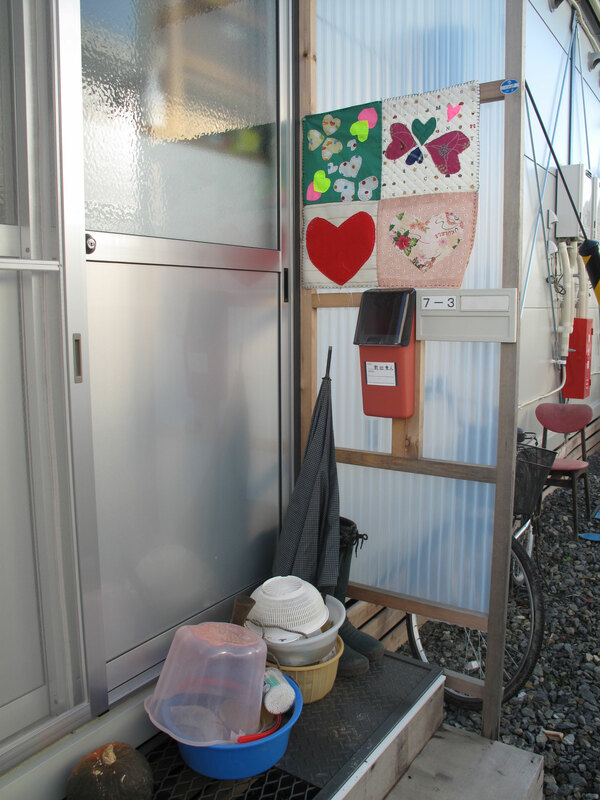 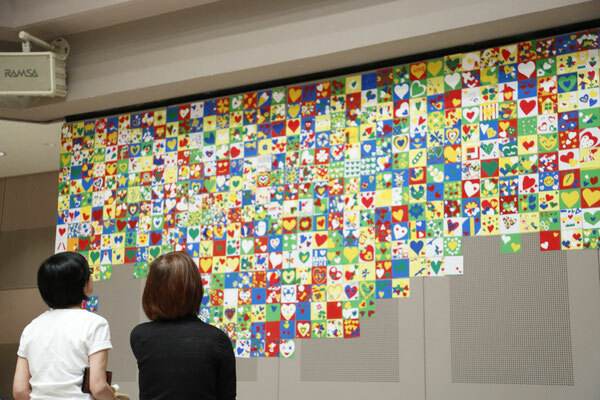 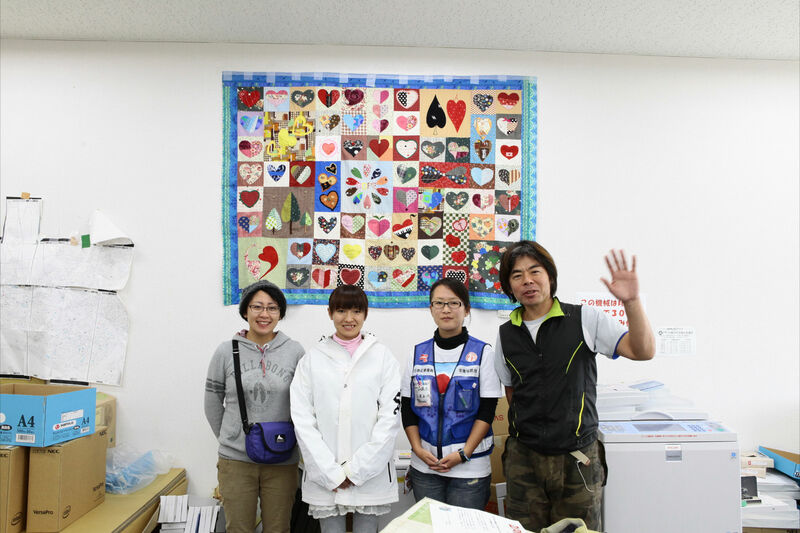 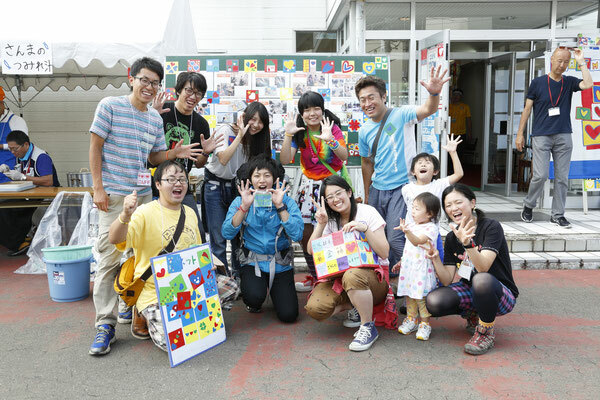 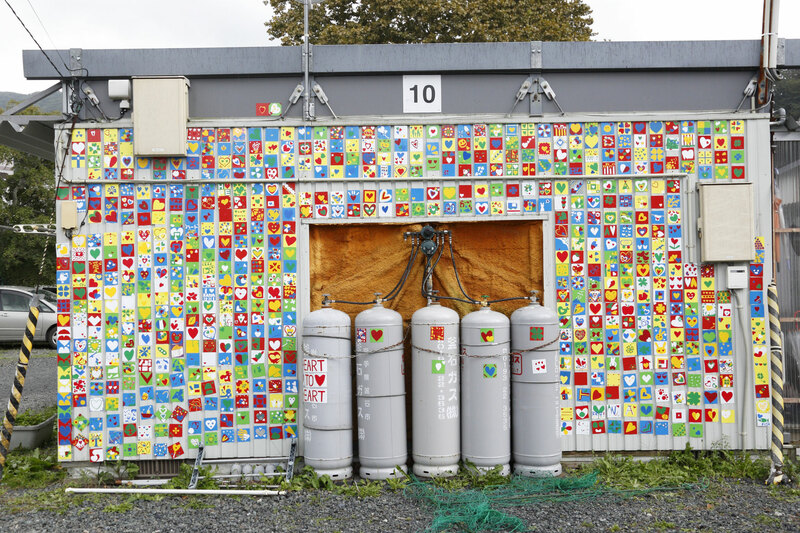 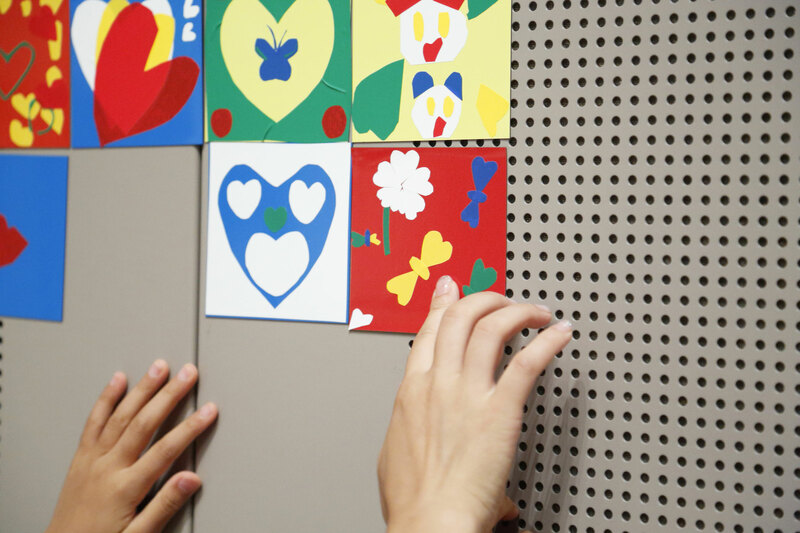 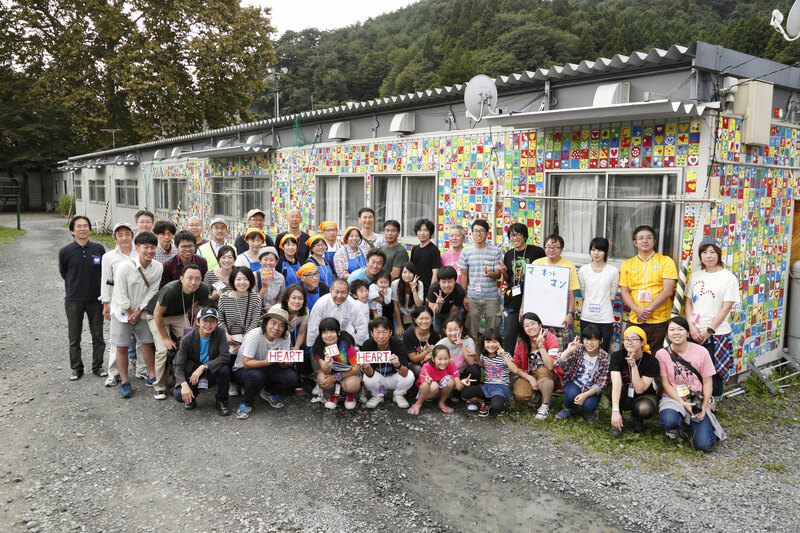 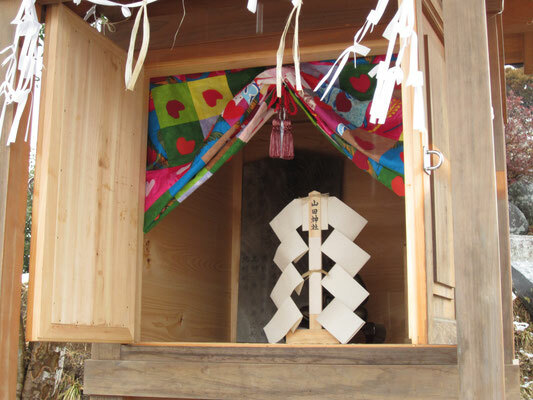 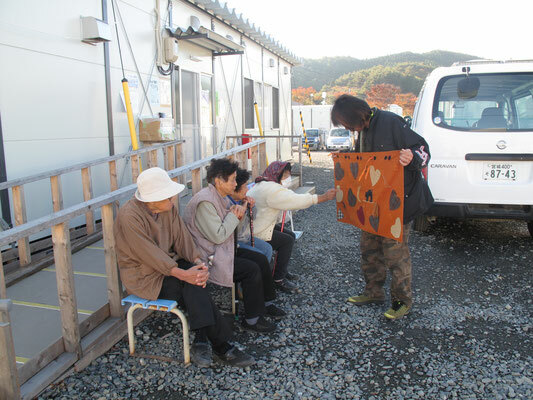 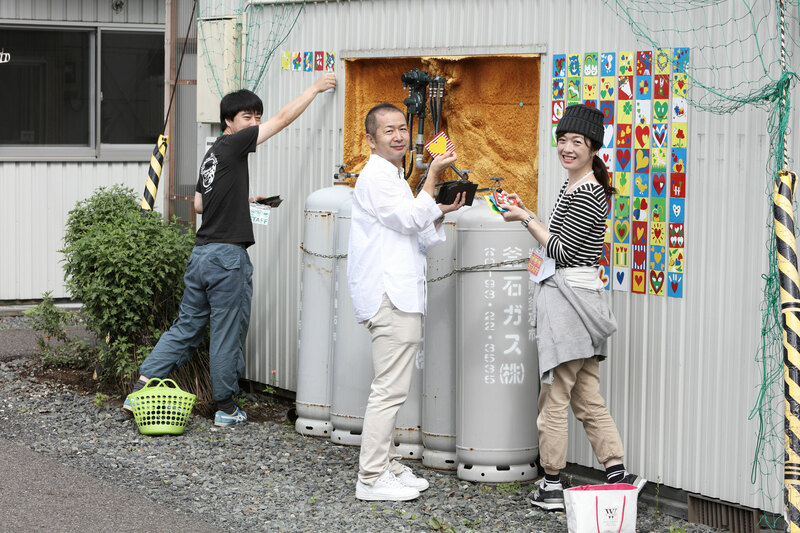 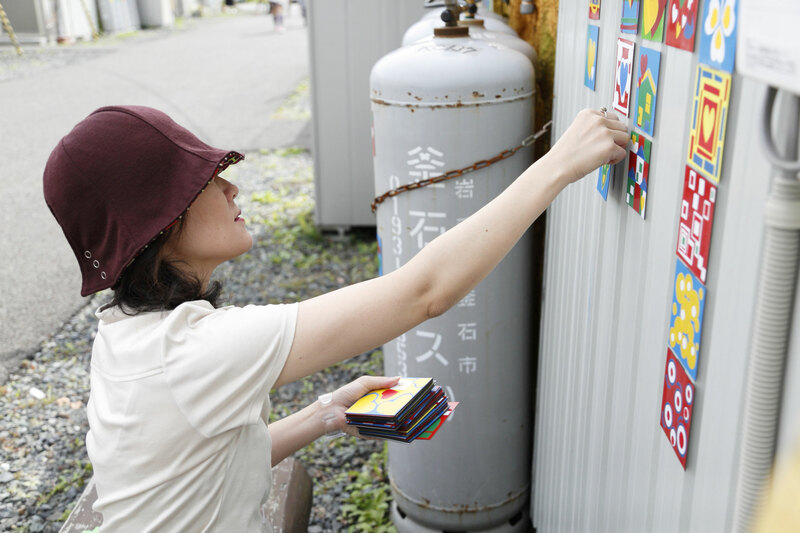 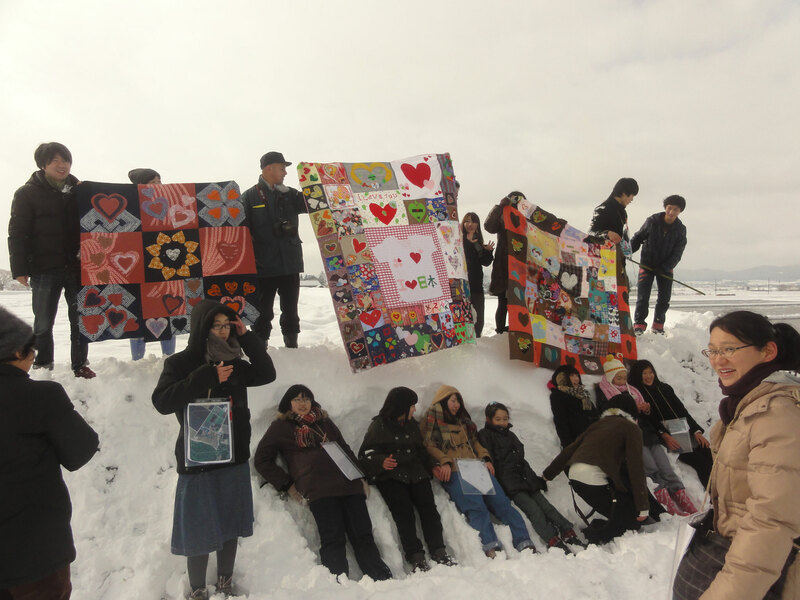 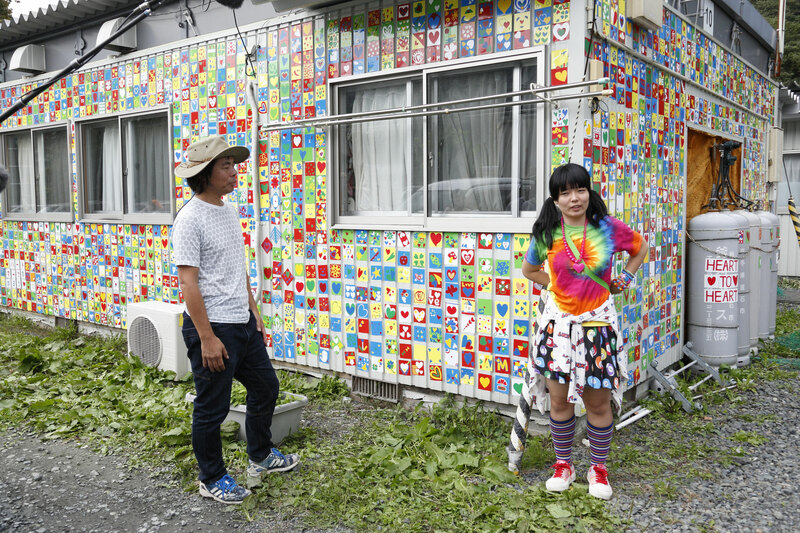 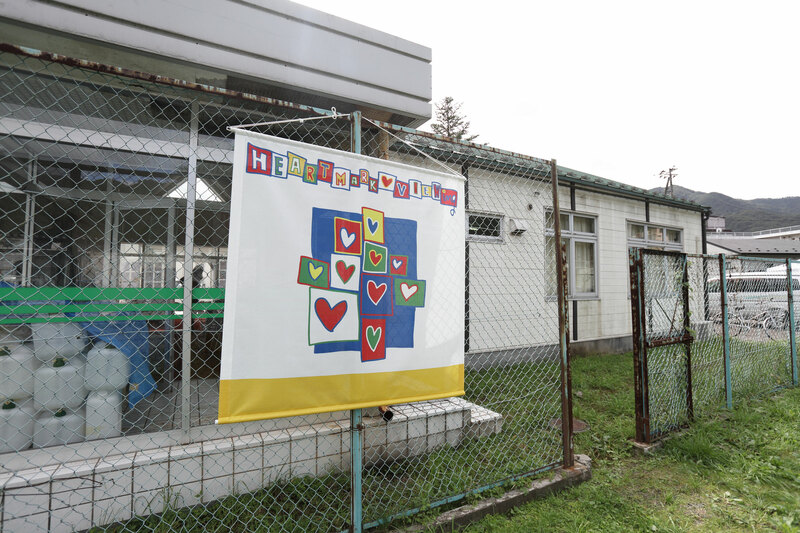 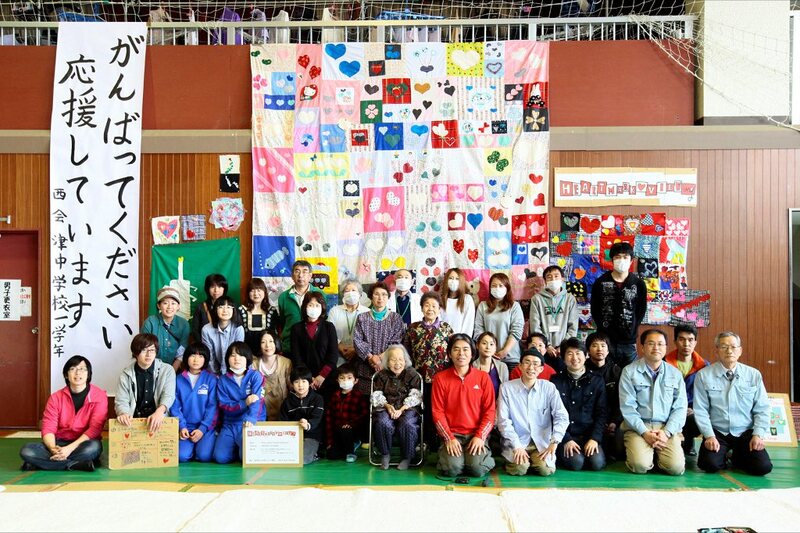 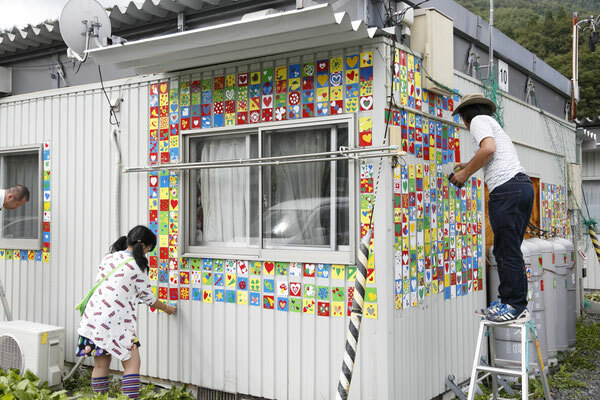 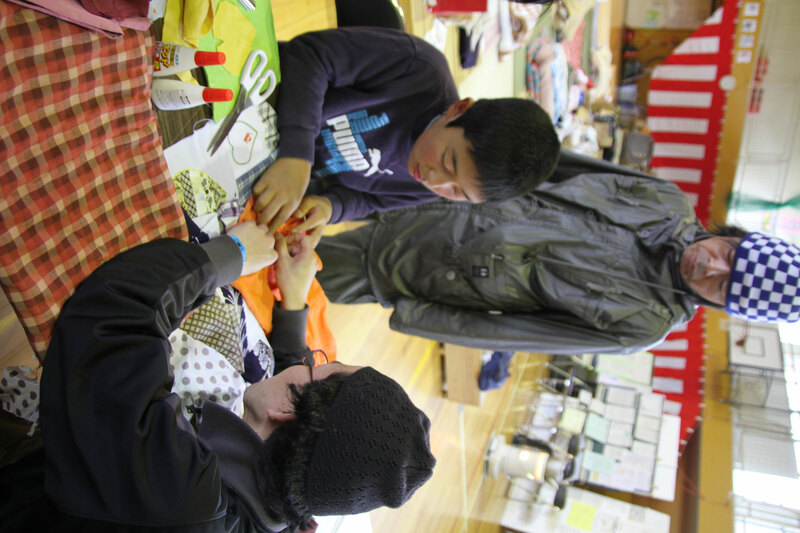 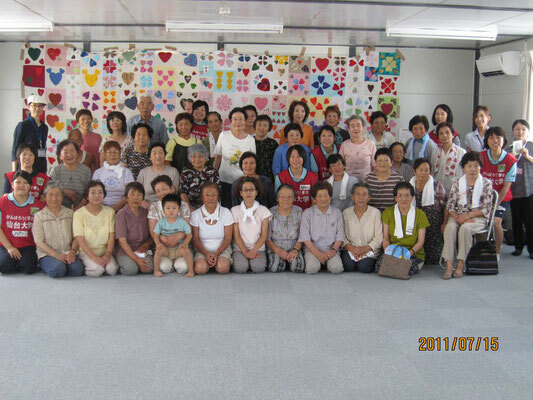 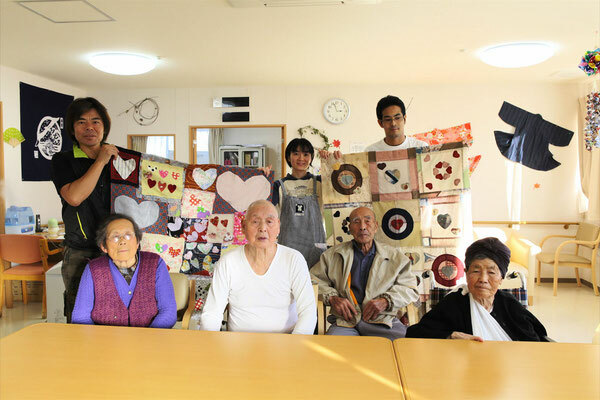 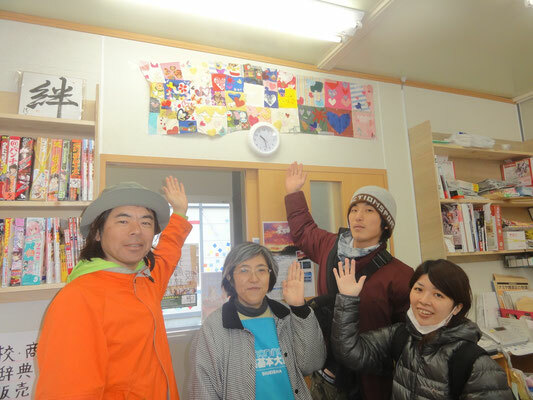 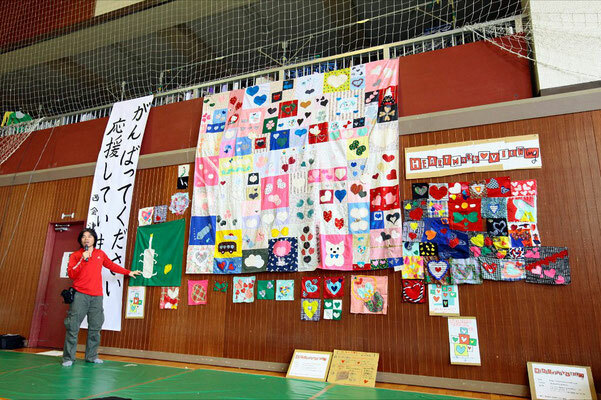 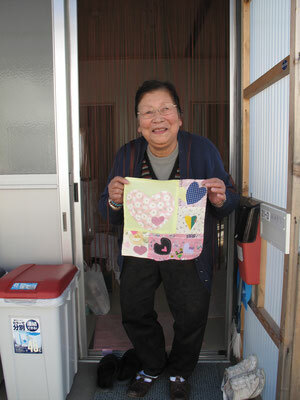 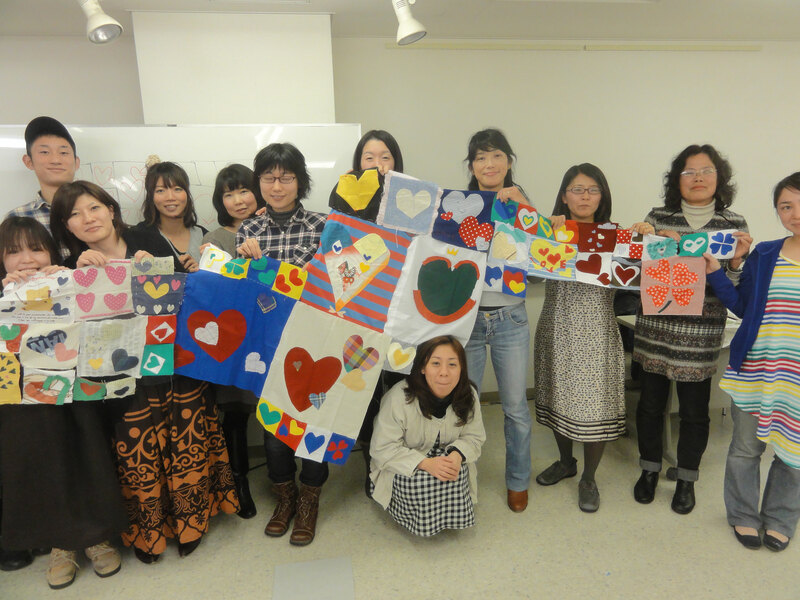 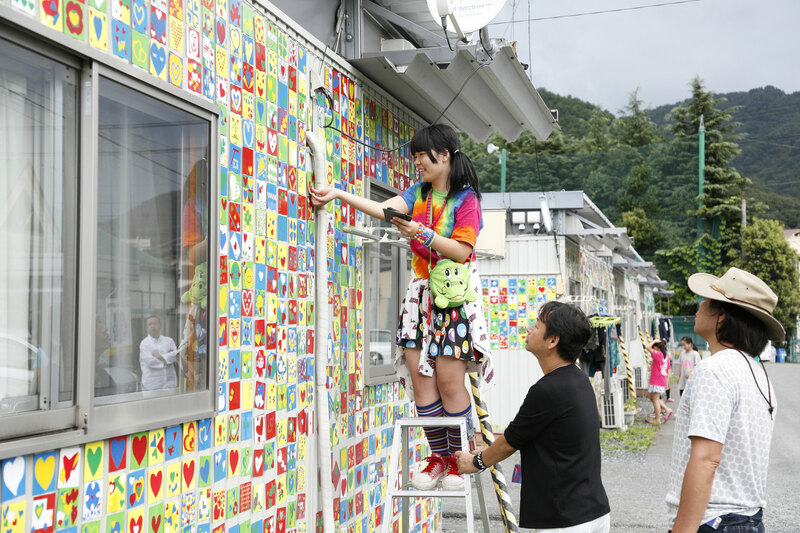 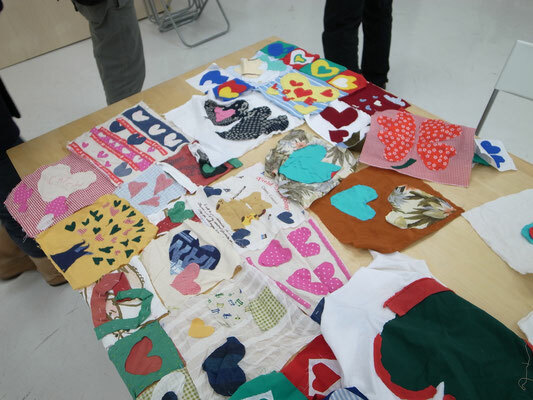 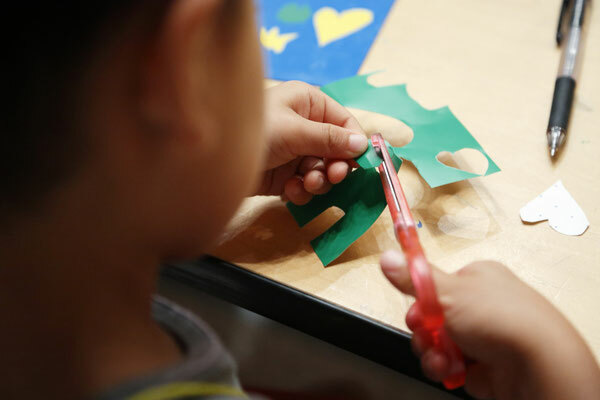 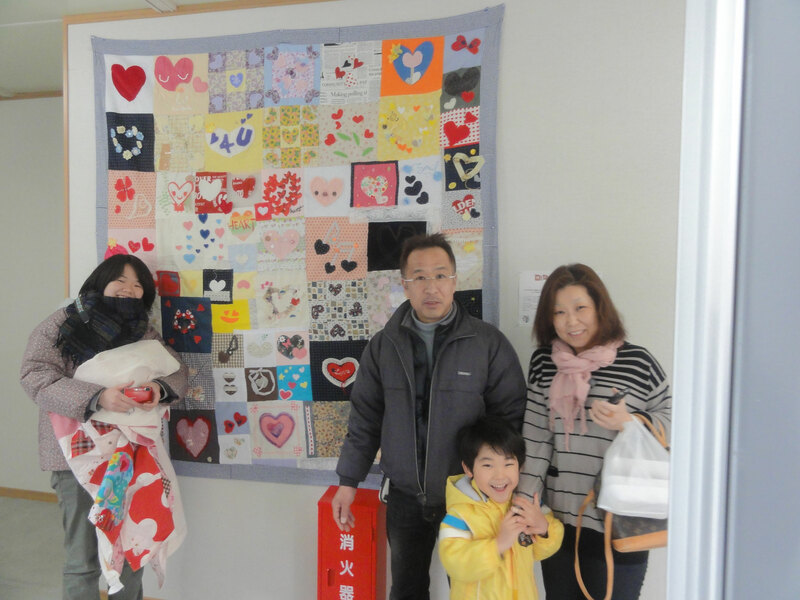 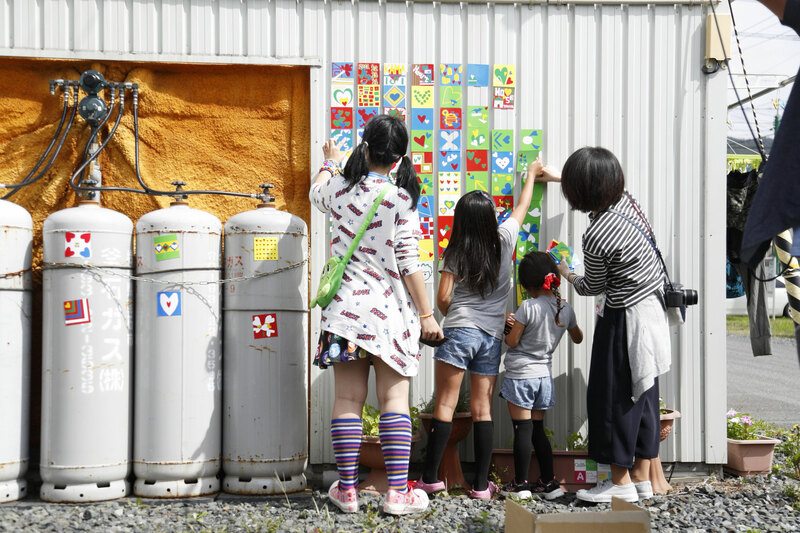 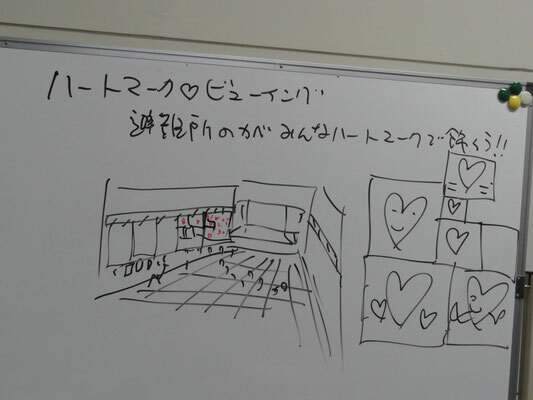 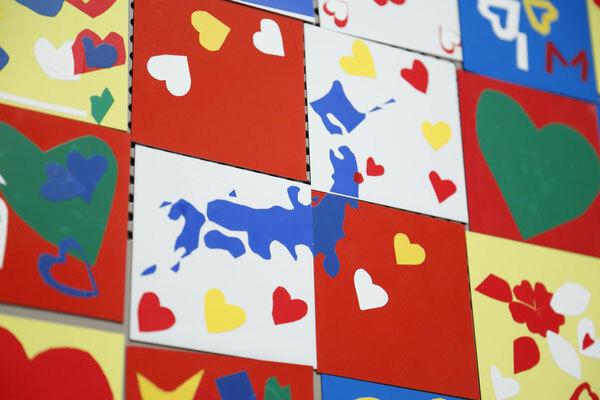 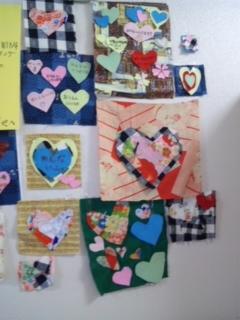 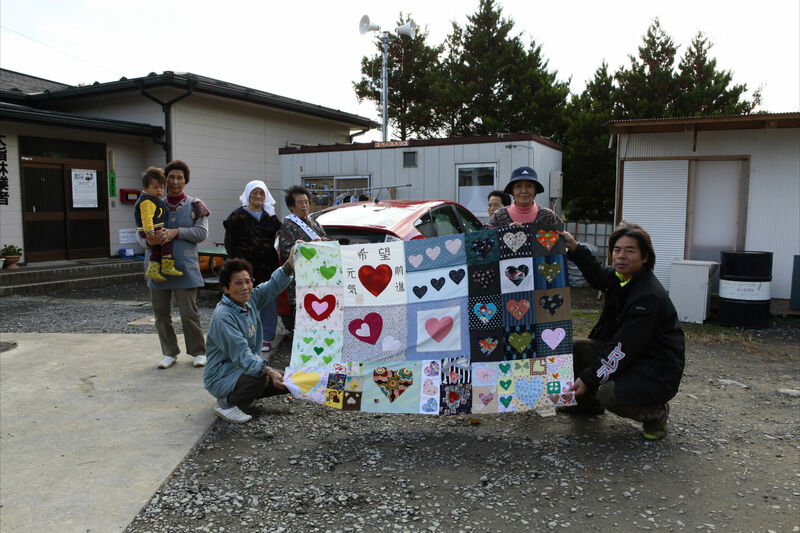 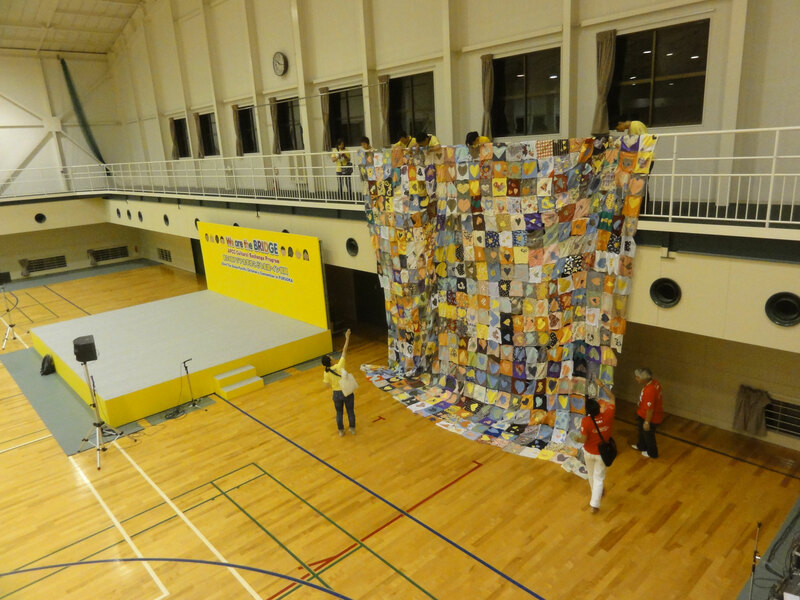 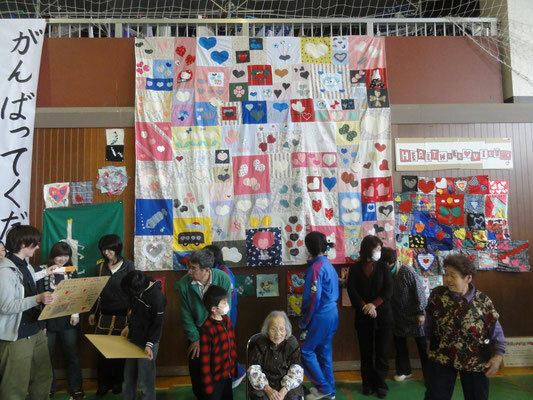 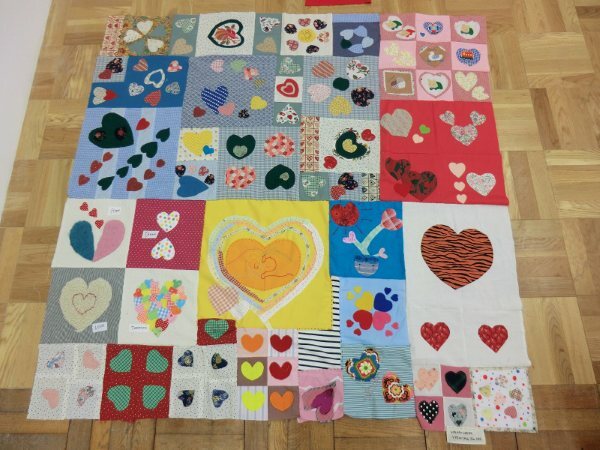 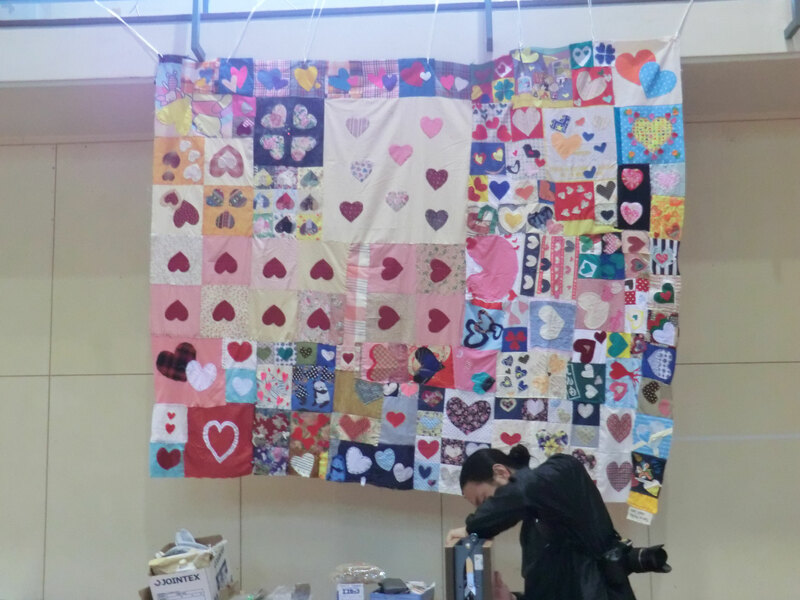 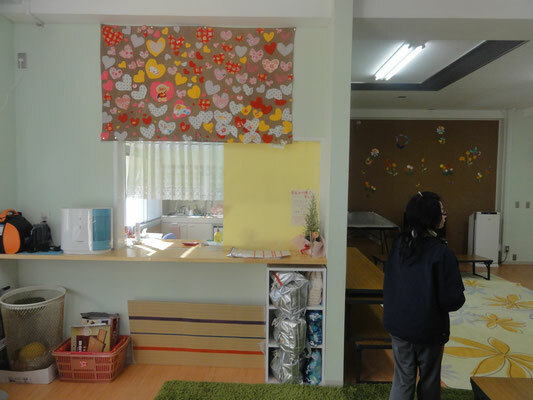 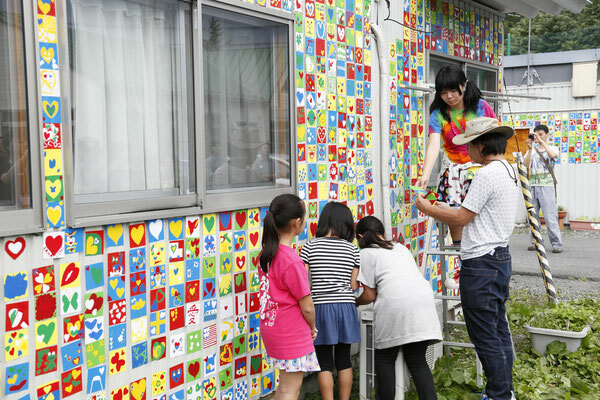 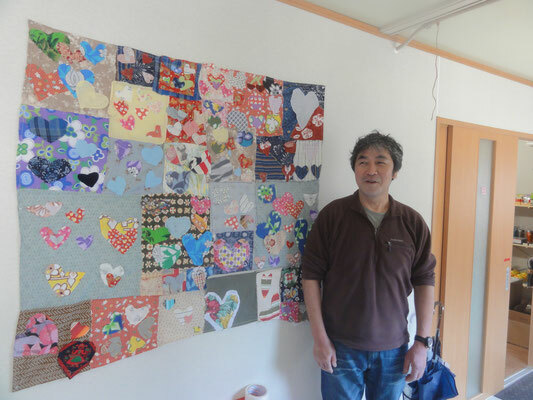 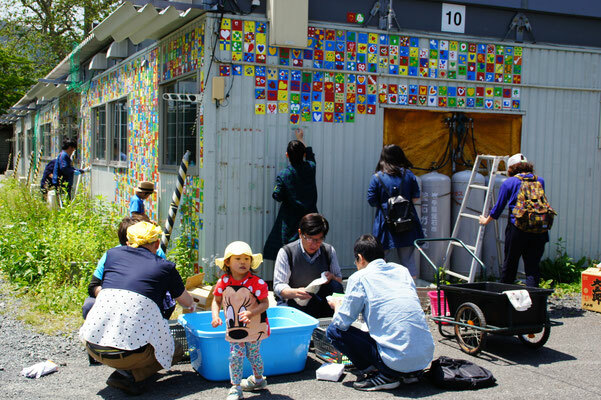 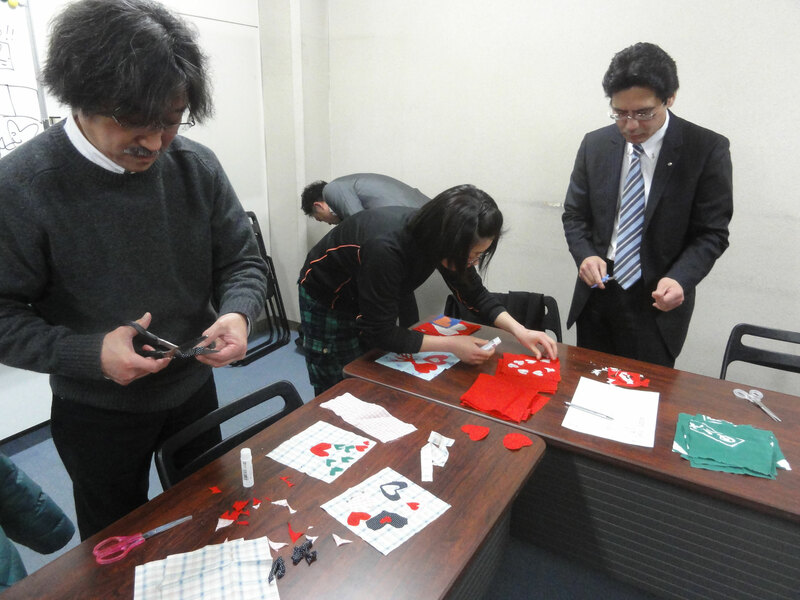 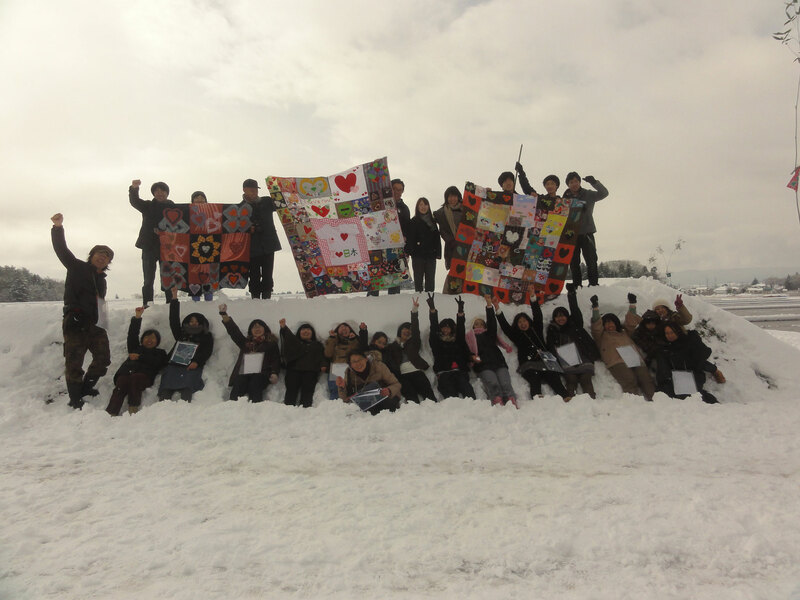 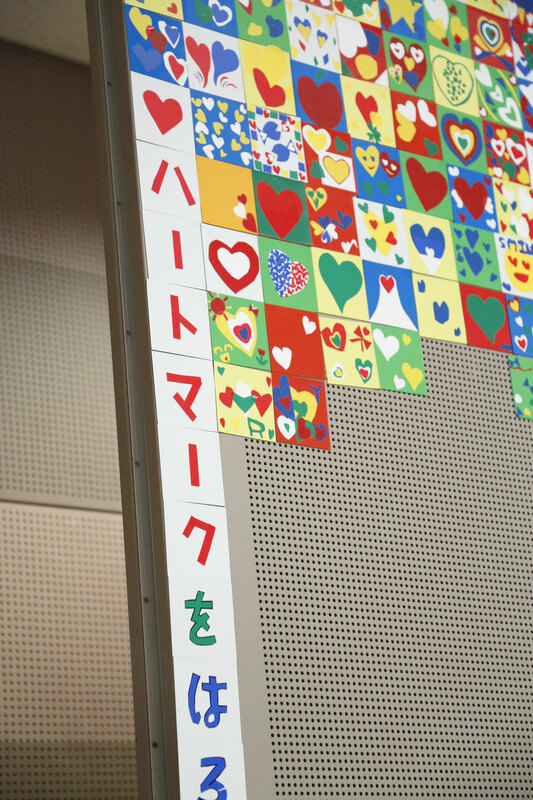 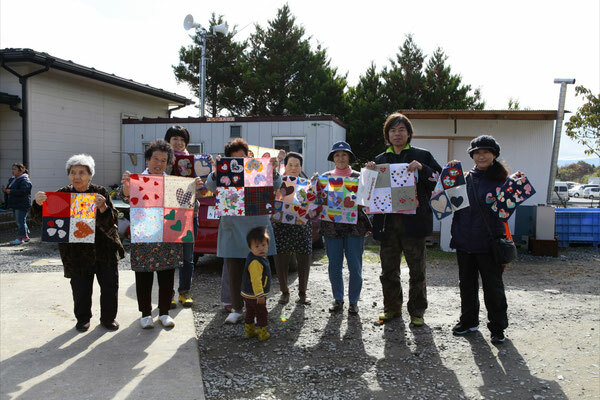 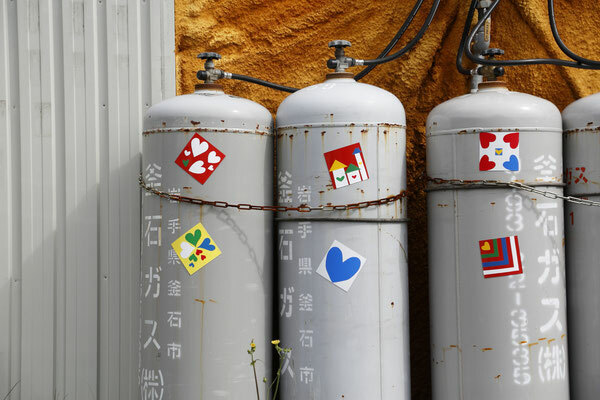 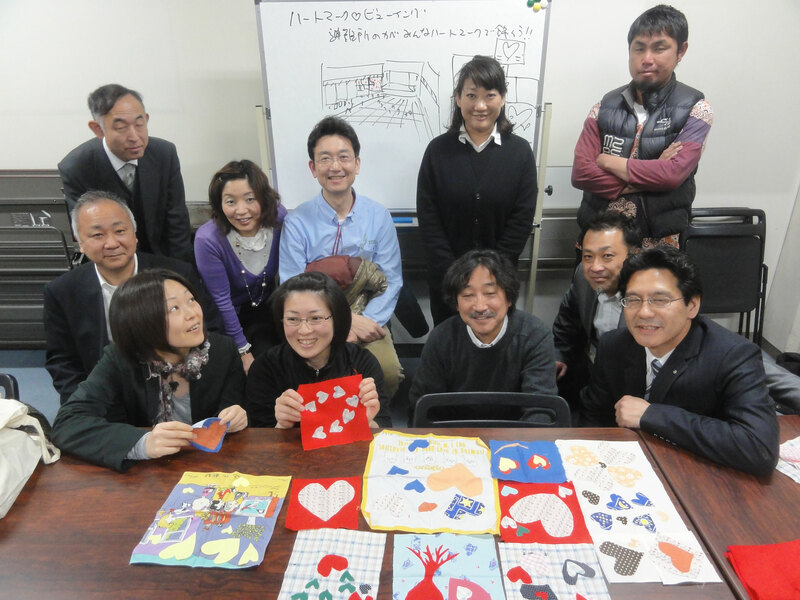 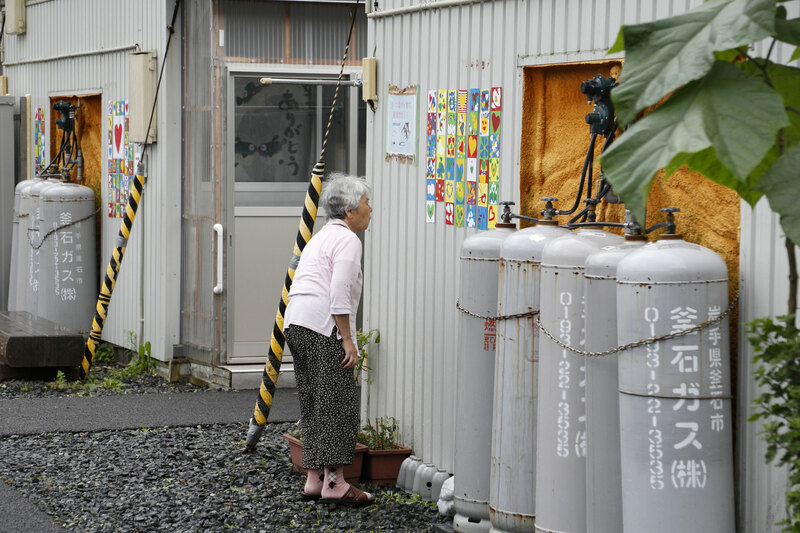 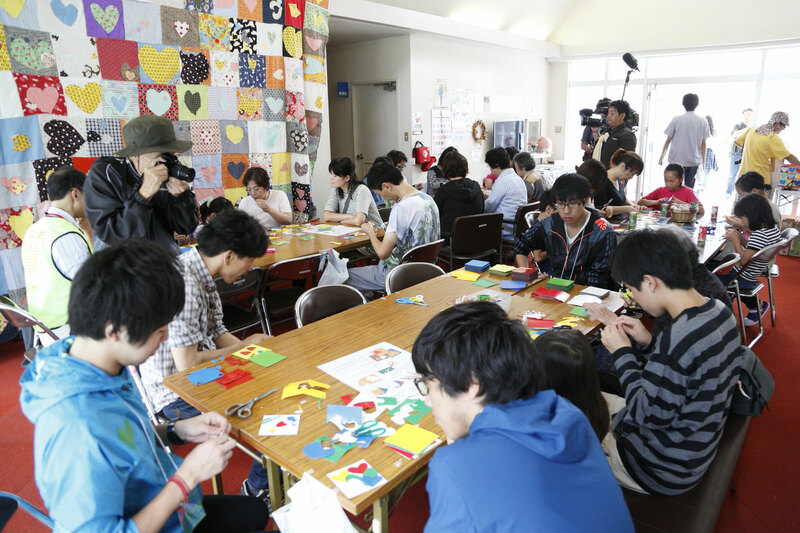 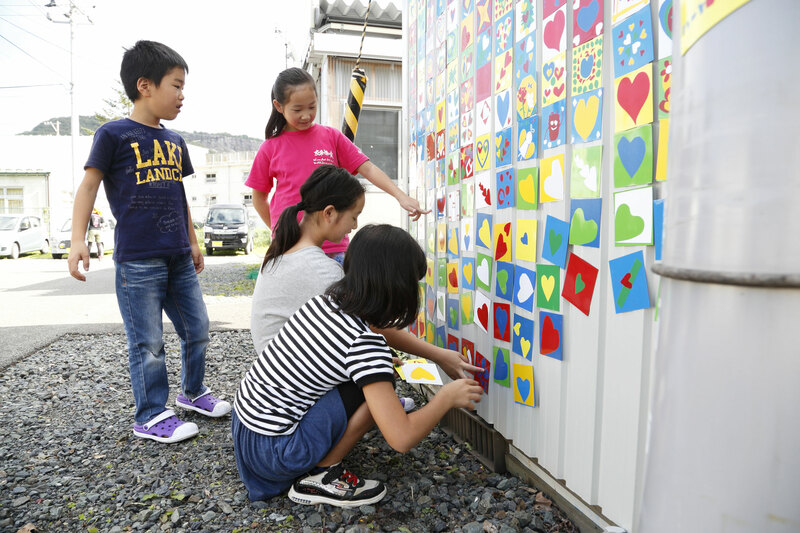 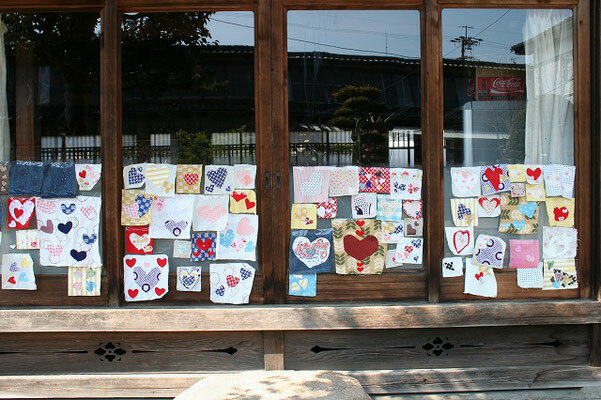 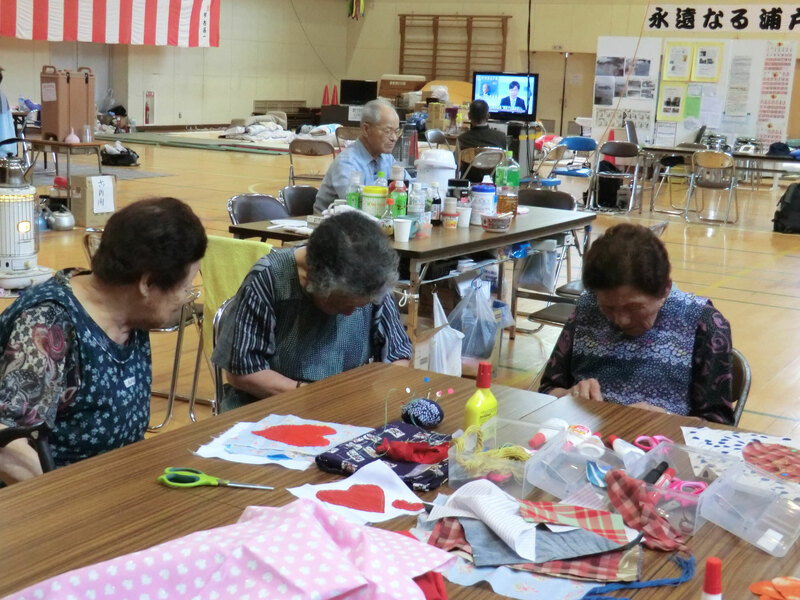 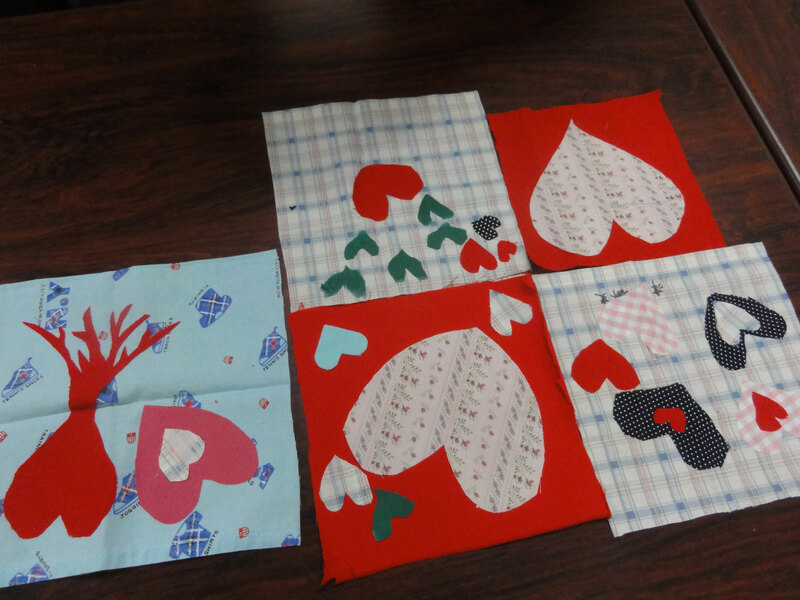 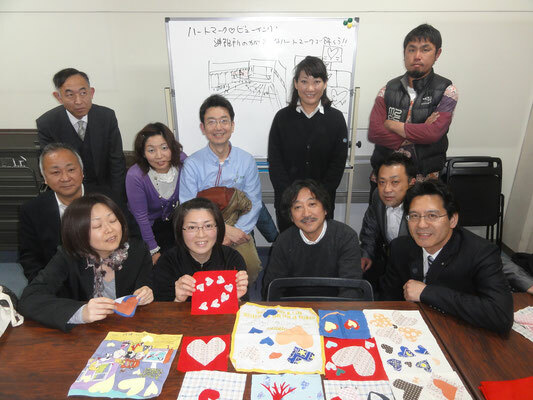 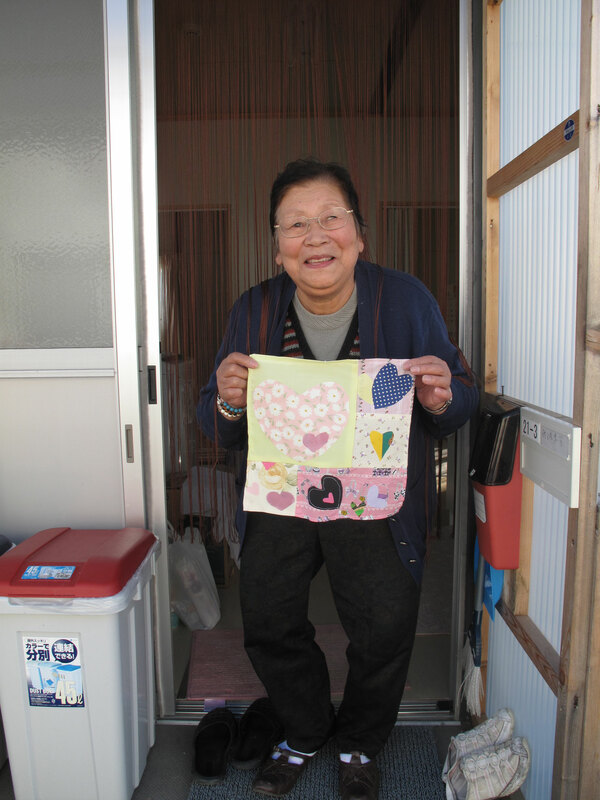 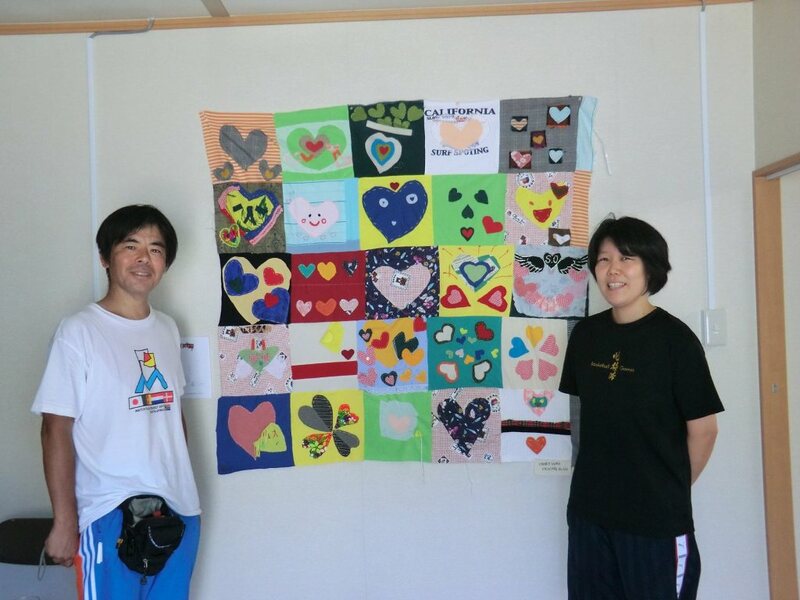 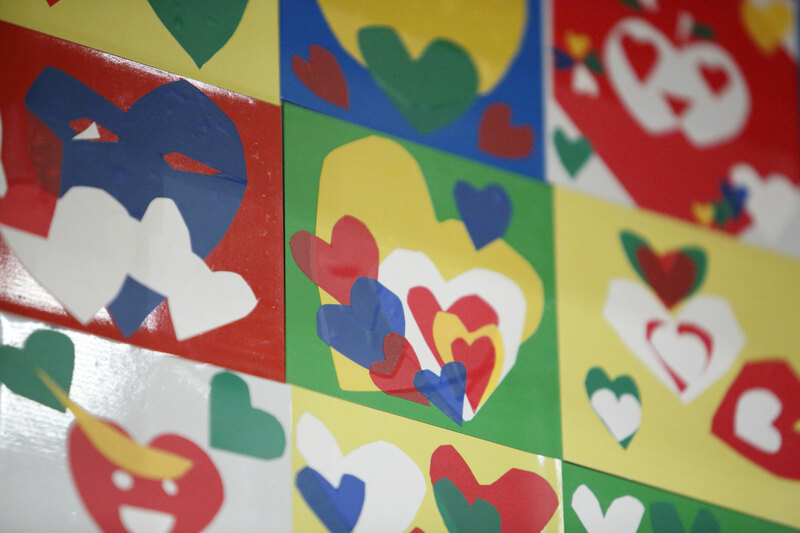 Then the project changed the material to magnets in order to make it possible to put on the wall of sufferer’s house in Kamaishi. 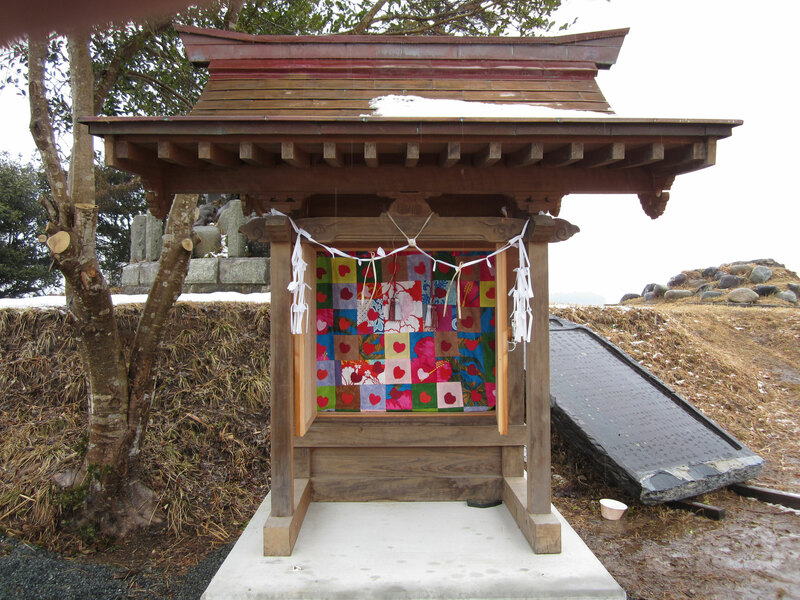 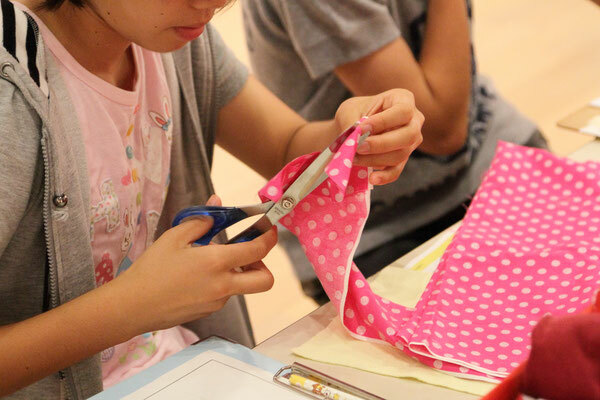 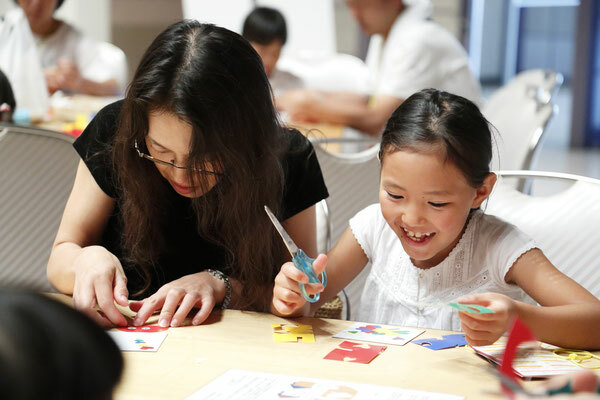 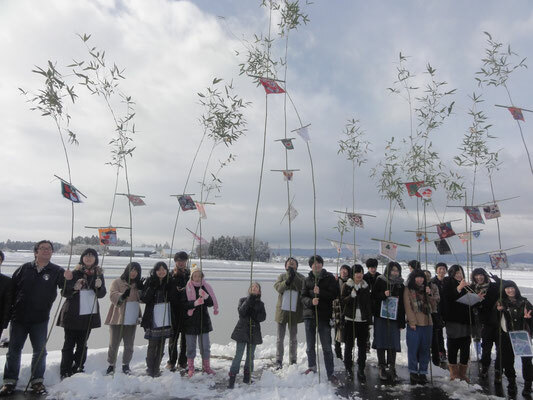 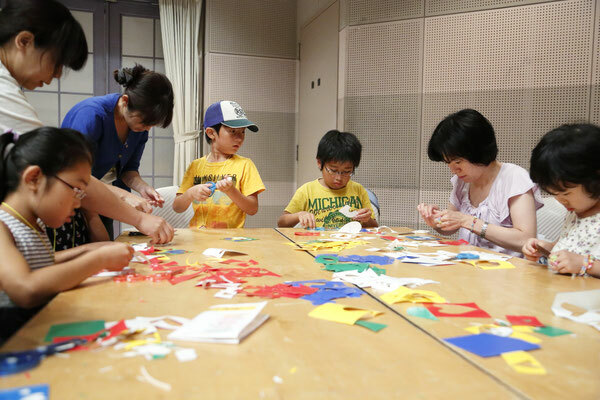 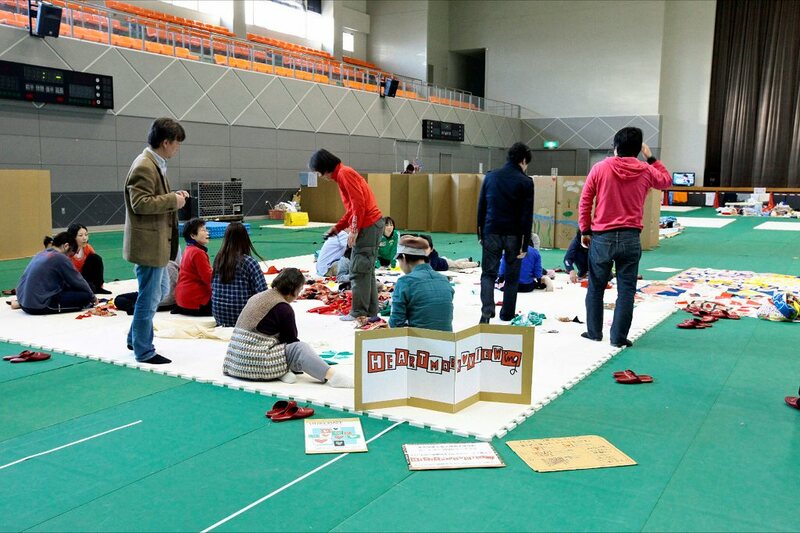 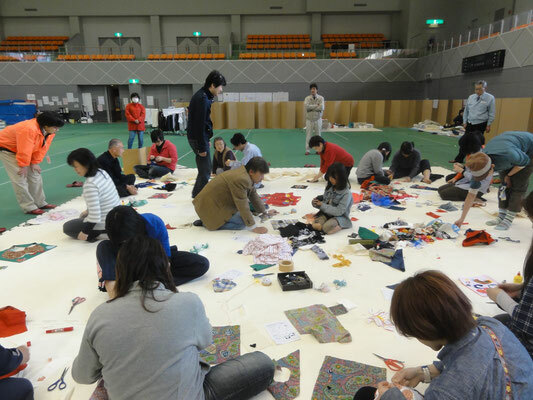 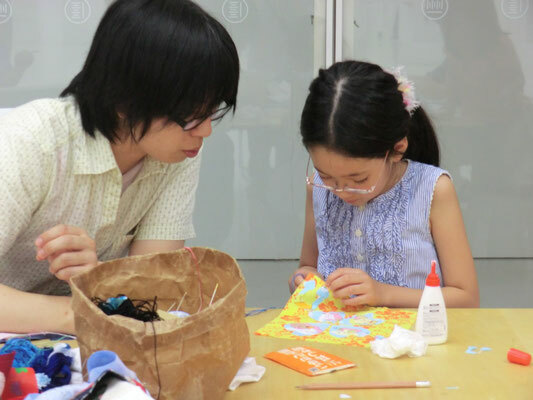 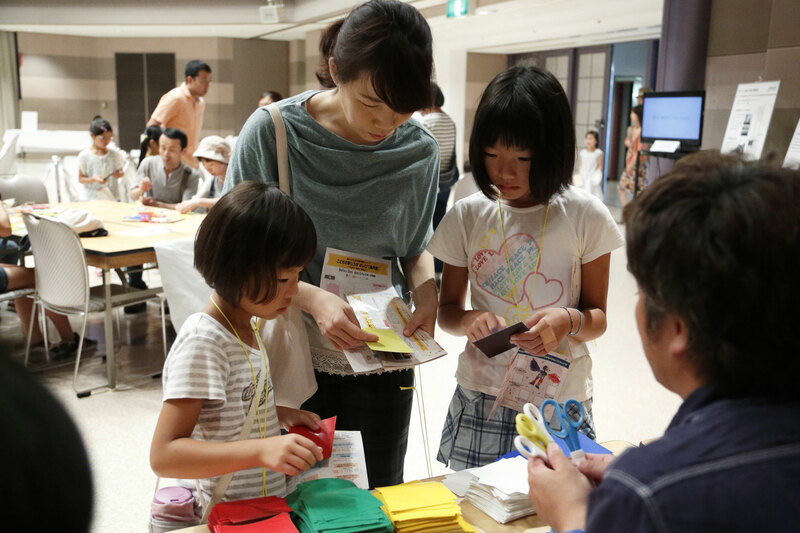 Until now, the project is practiced in many places, including key areas like Kumamoto in addition to Tohoku.